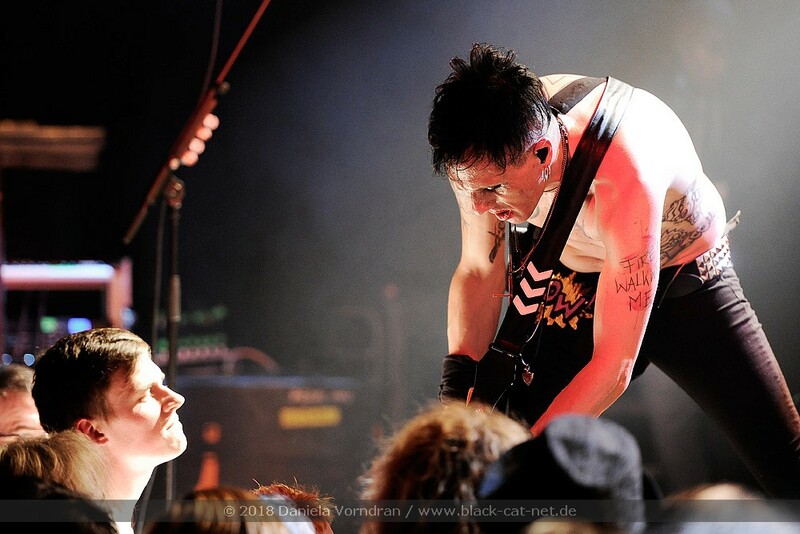 The rebellion started in 1986. 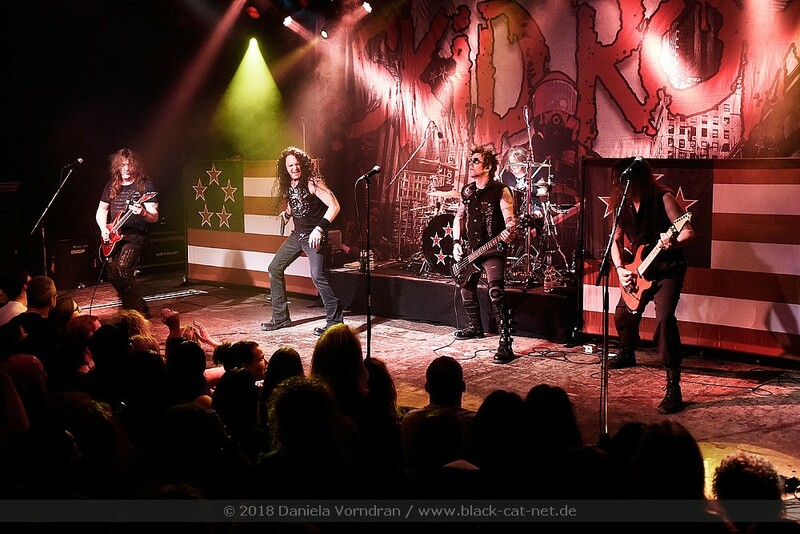 New Jersey’s SKID ROW were ready to conquer the world. 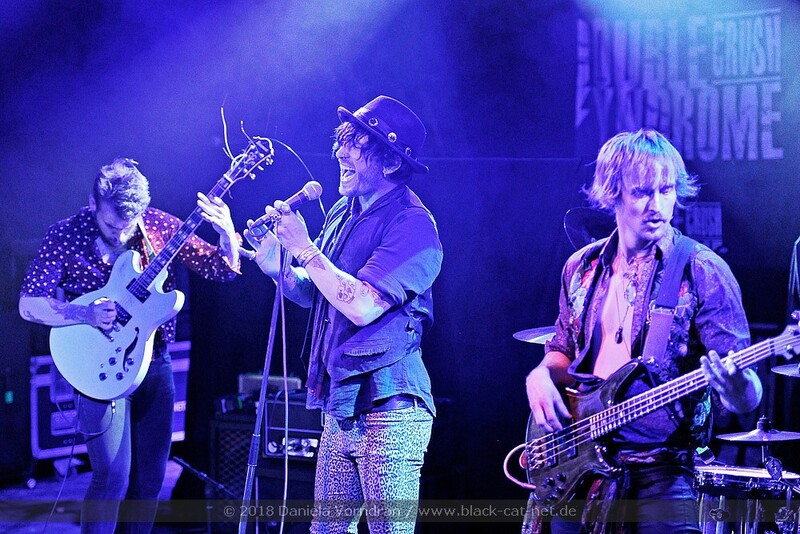 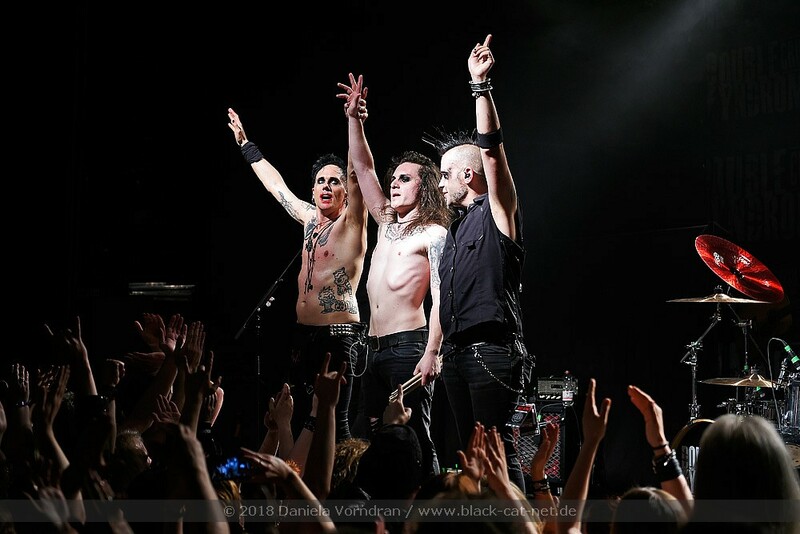 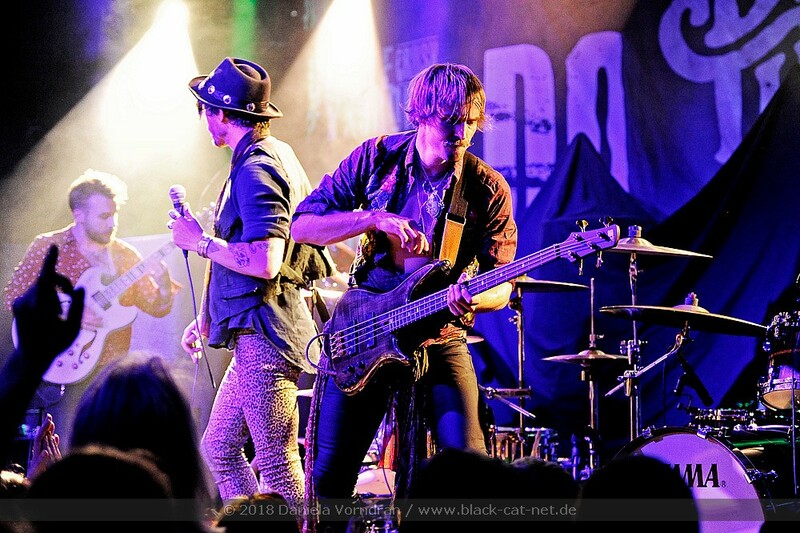 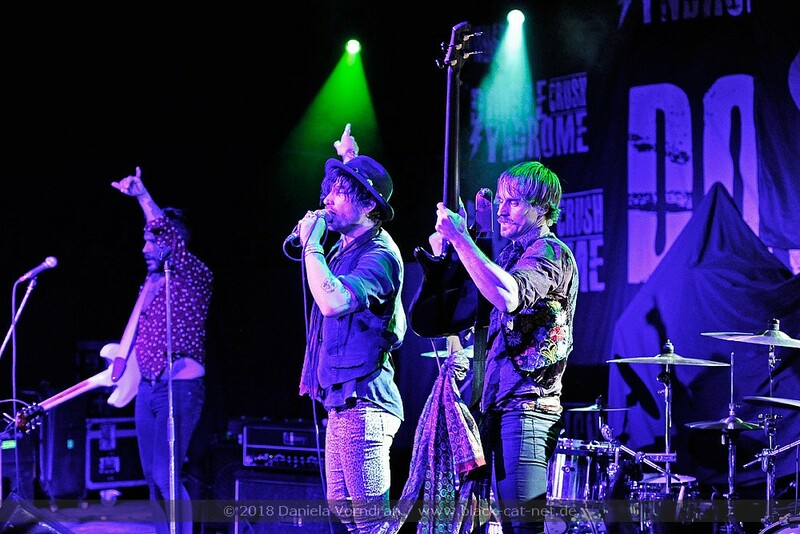 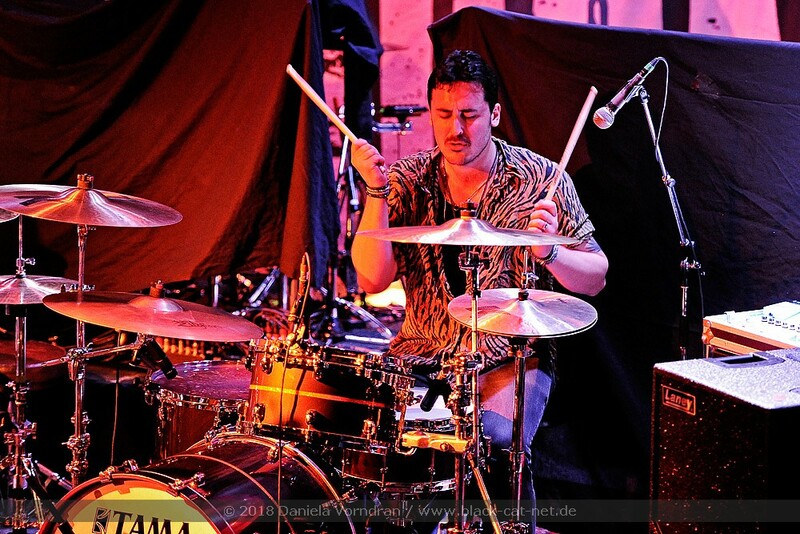 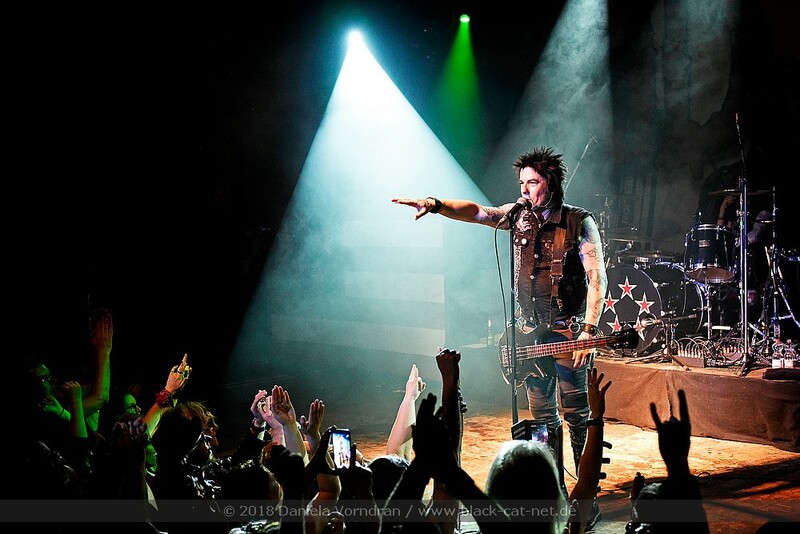 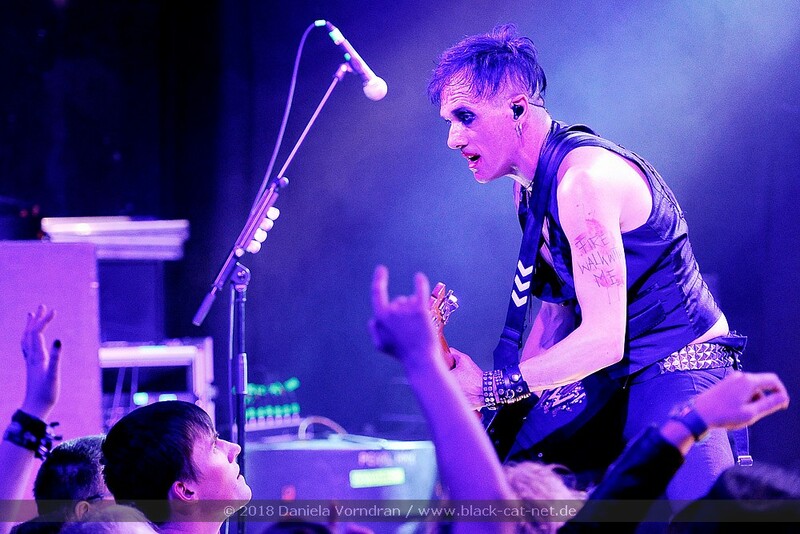 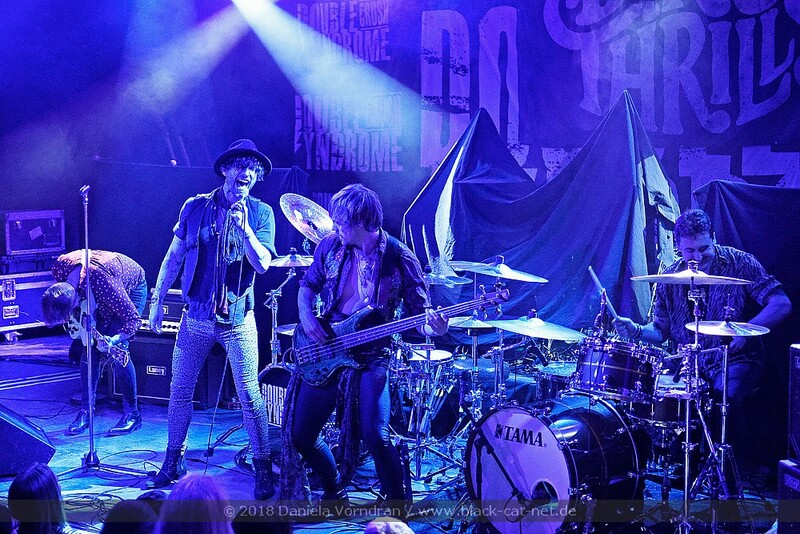 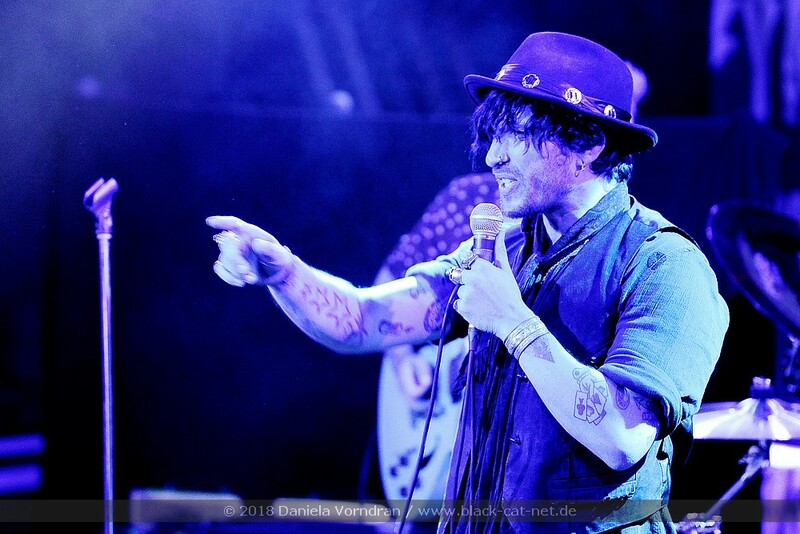 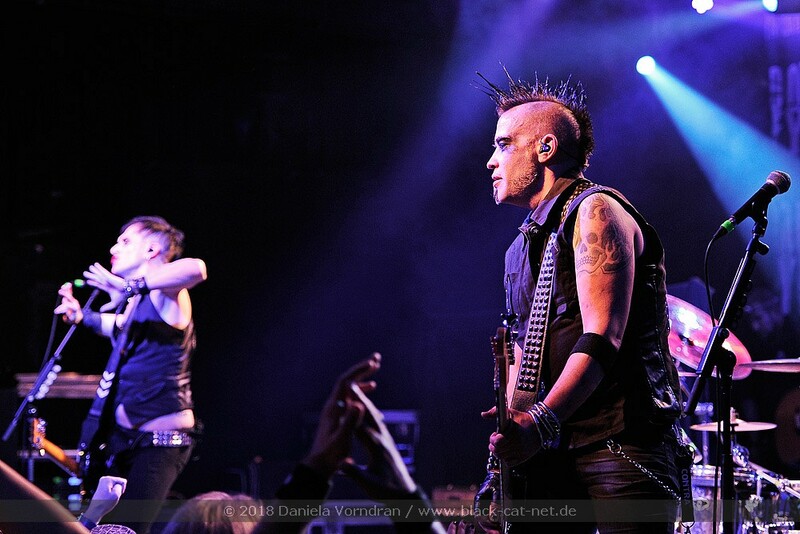 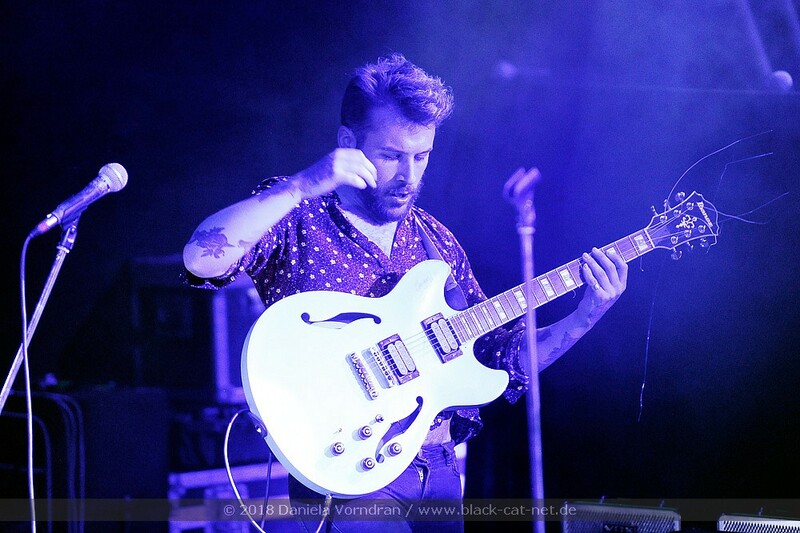 The battlefield was the stage, their songs the ammunition of a musical revolution. 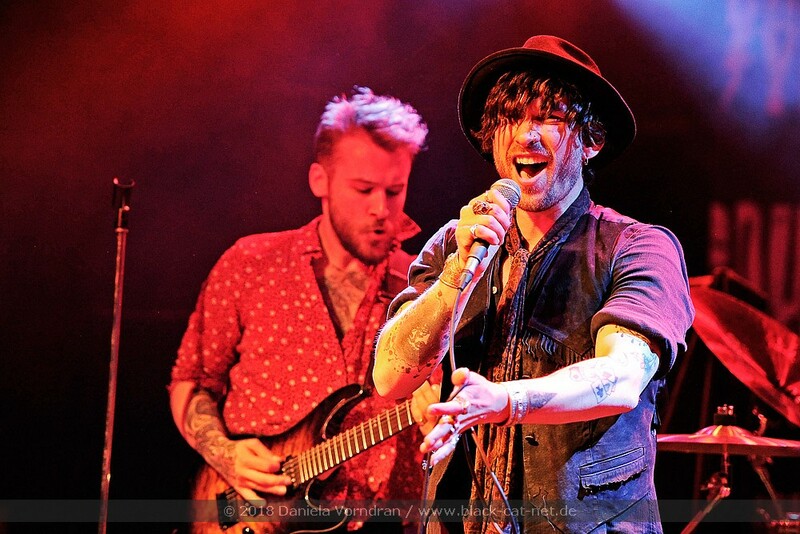 Ten top ten singles (including ‘18 And Life’, ‘I Remember You’)! 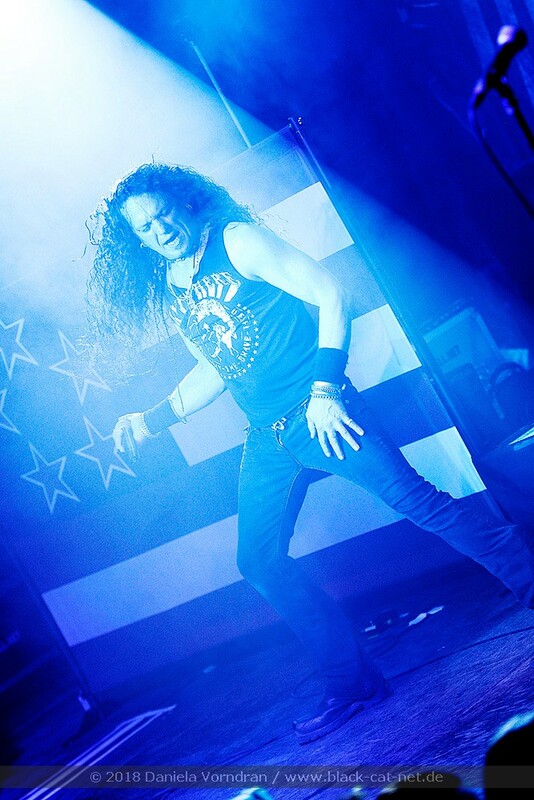 Numerous gold and platinum awards for the debut album ‘Skid Row’ (1989) and ‘Slave to the Grind’ (1991)! 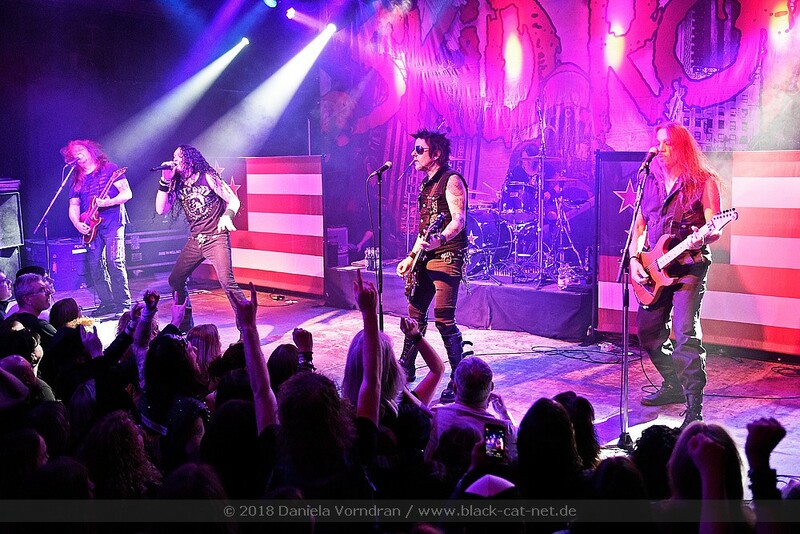 The world belonged to them, the rebellion was successful and when there was nothing to fight anymore, the break of the band followed in 1996. 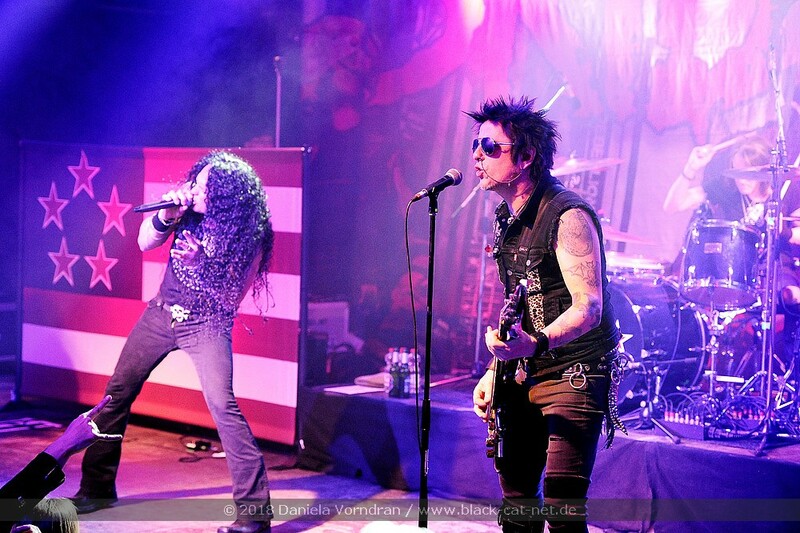 But in 1999, Skid Row returned with a slightly changed line-up. 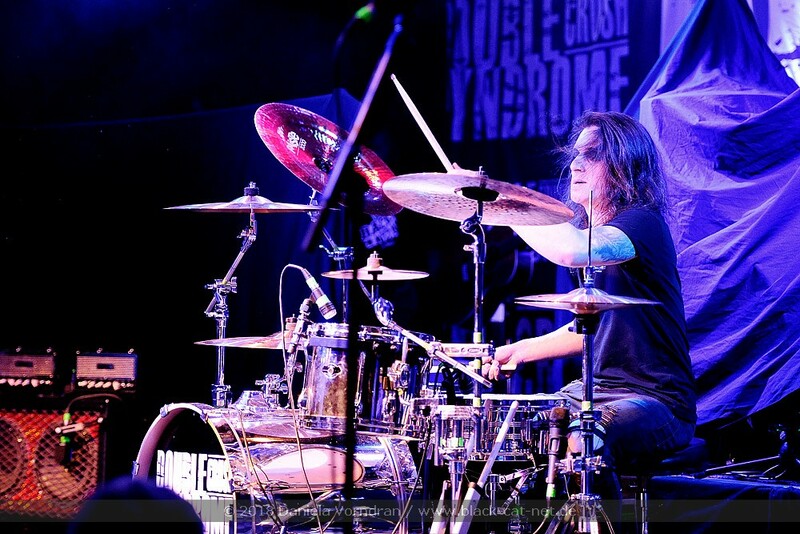 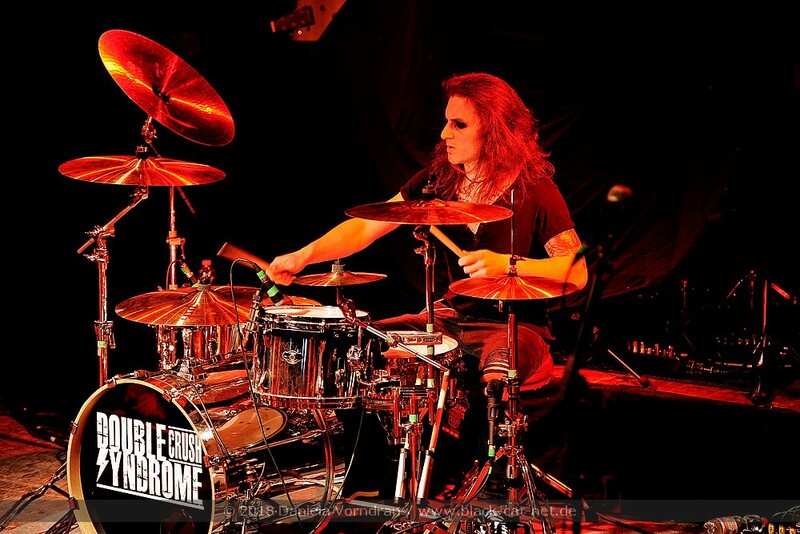 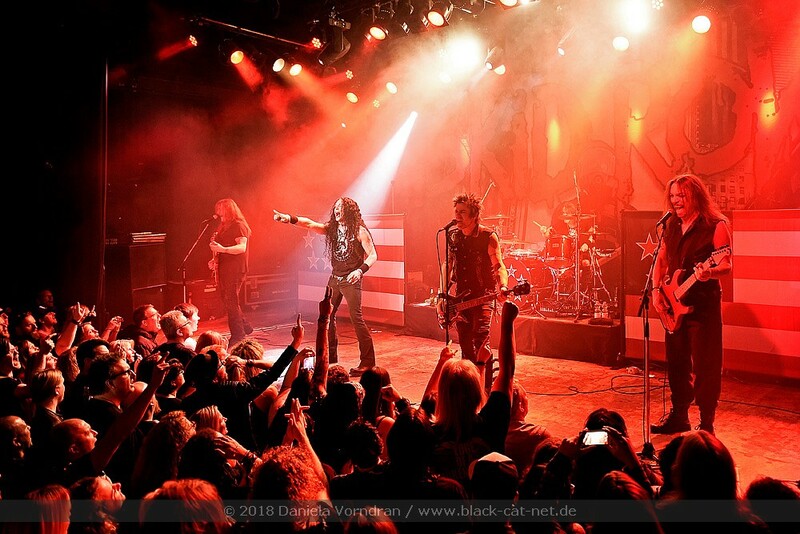 Since reuniting, SKID ROW has released the studio albums ‘Thick Skin’ (2003) and ‘Revolutions per Minute’ (2006). 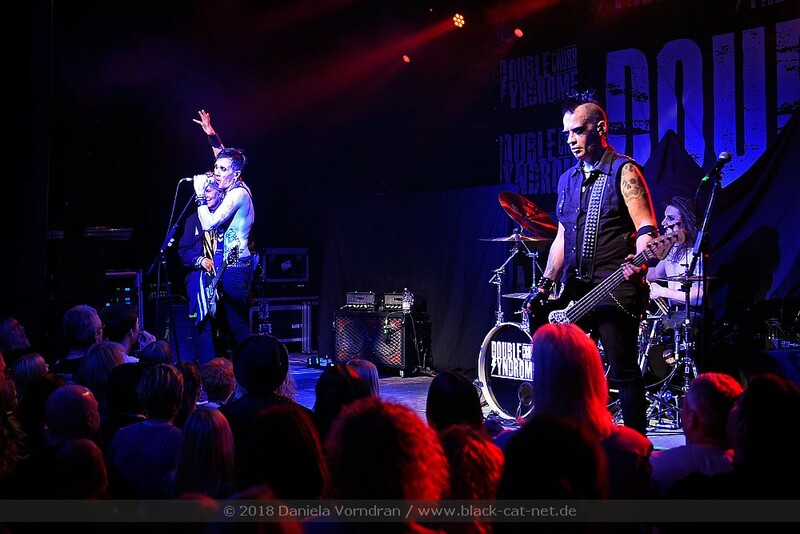 The sound of the band can now be described as more punky. 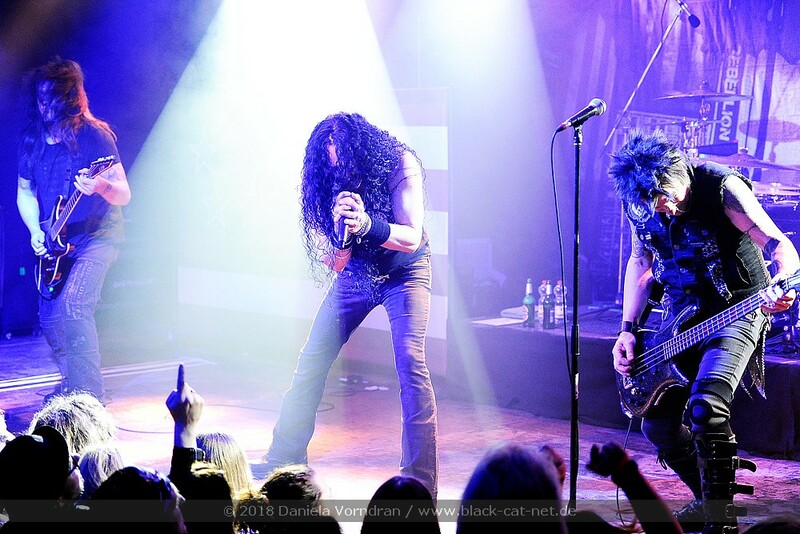 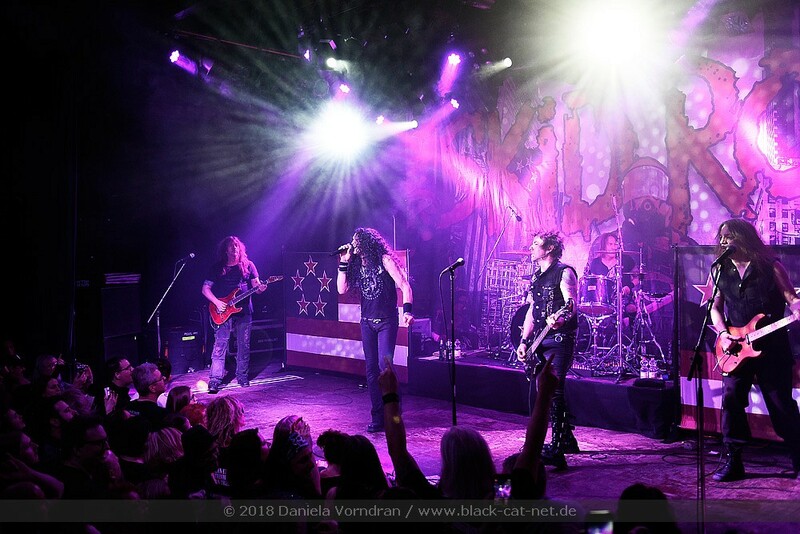 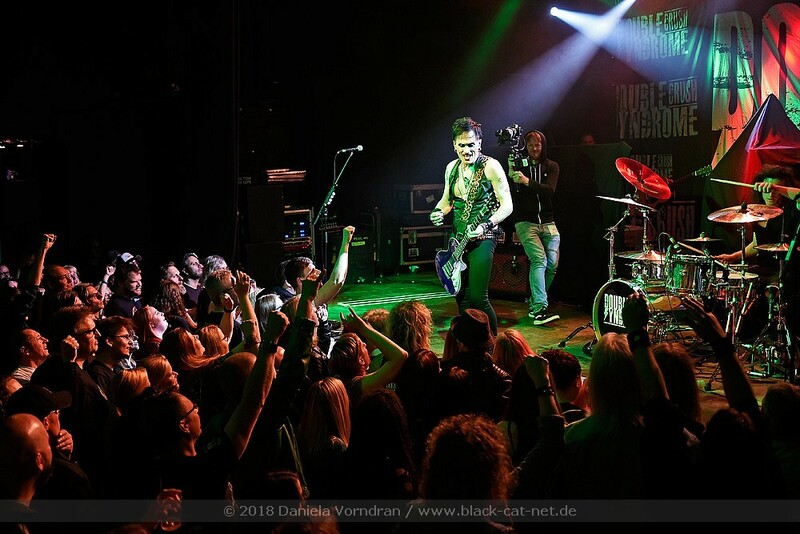 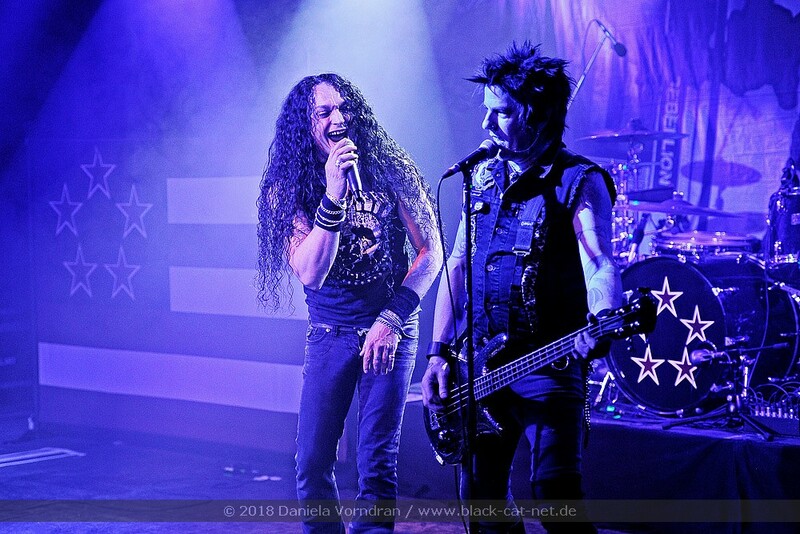 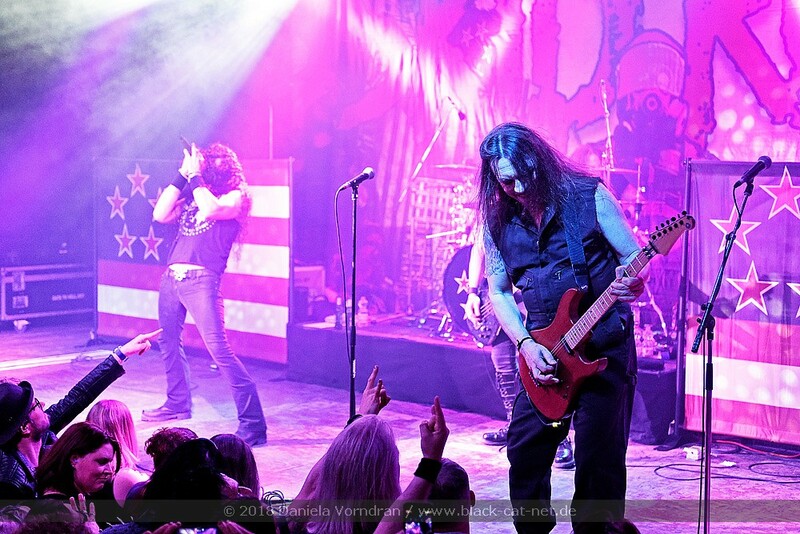 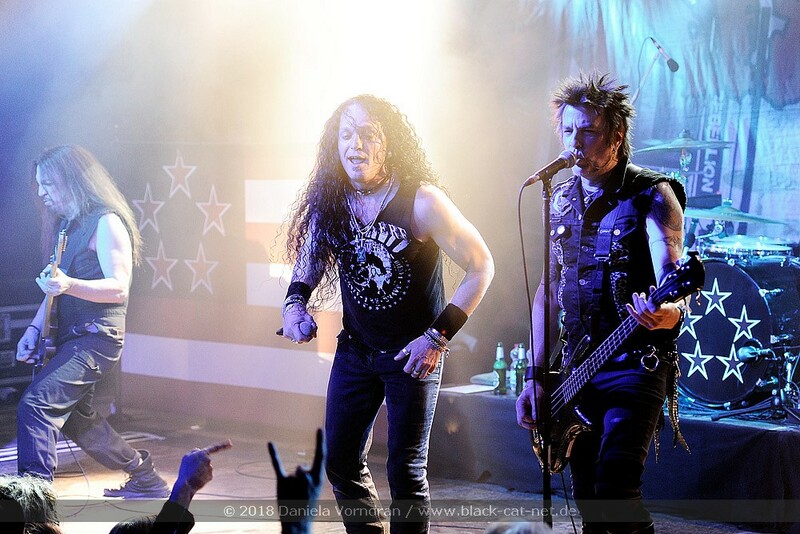 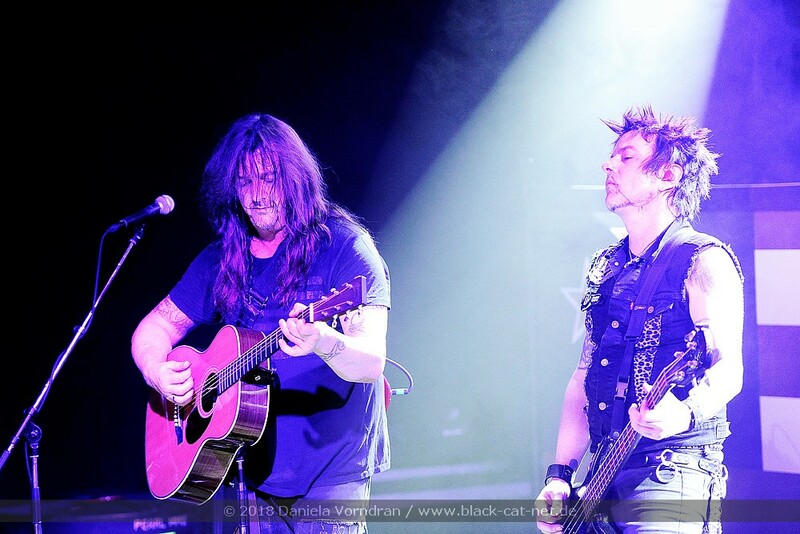 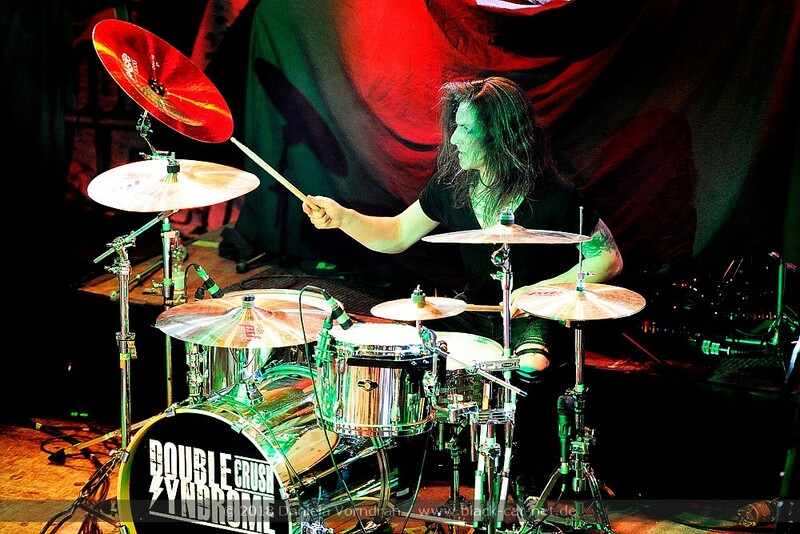 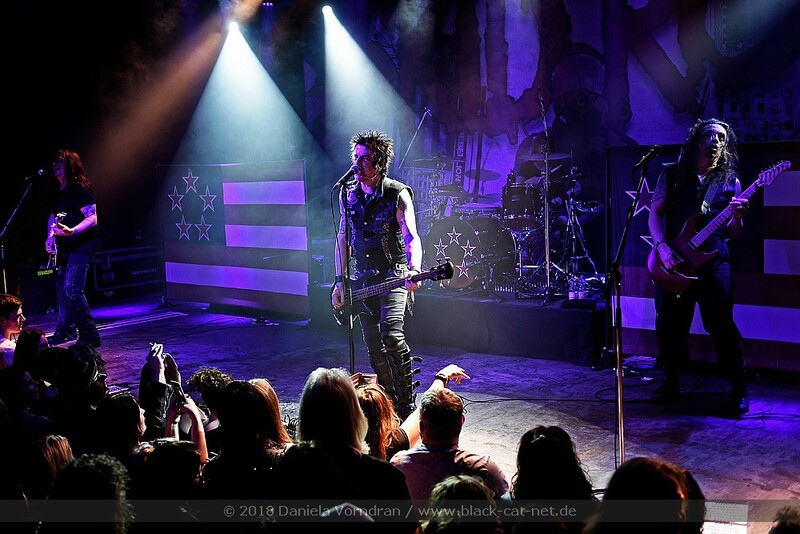 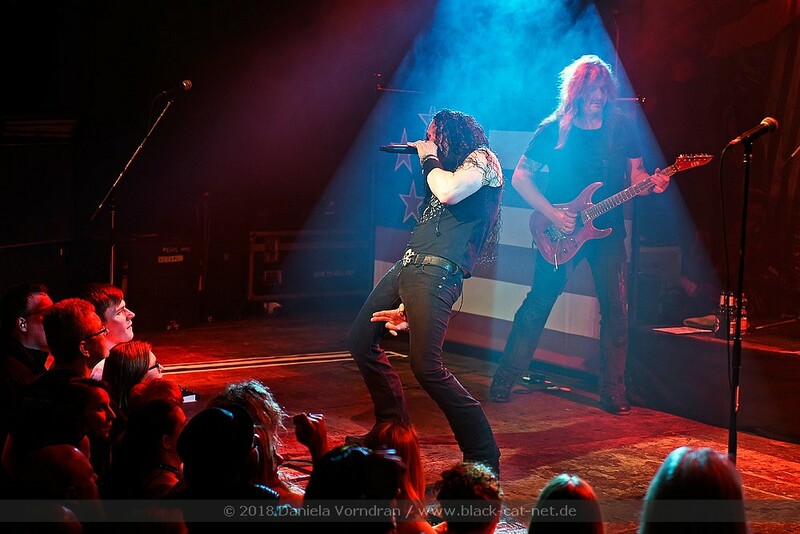 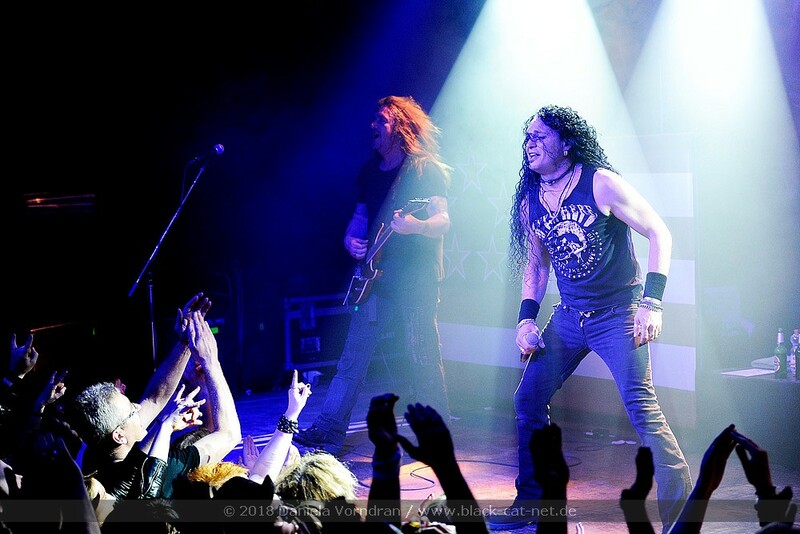 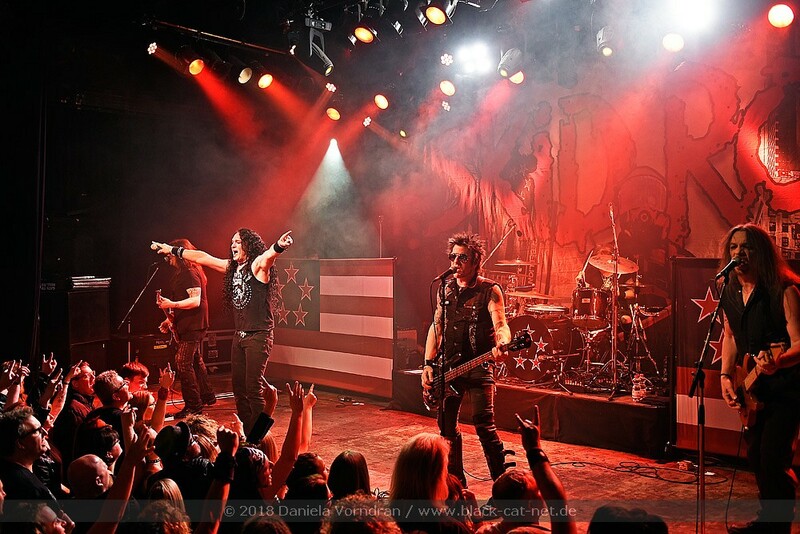 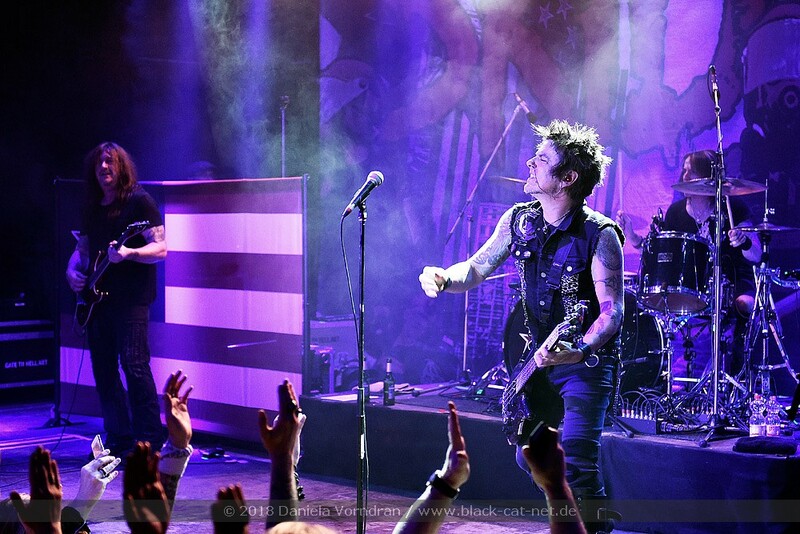 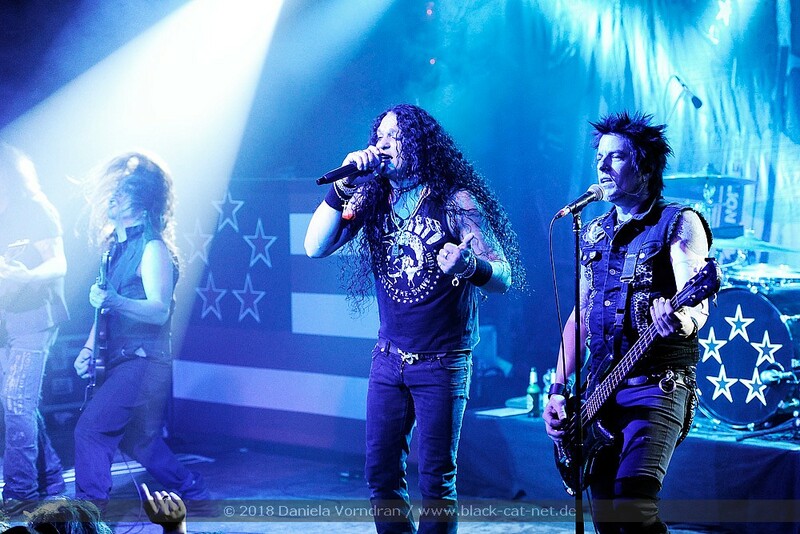 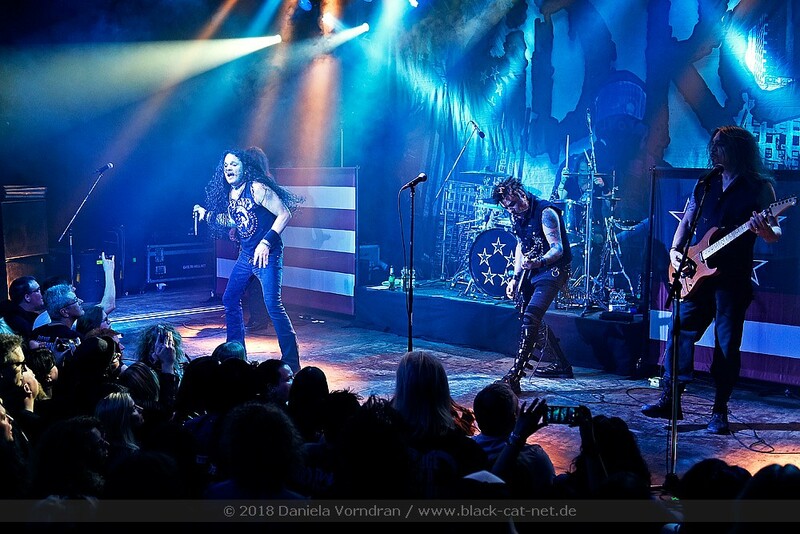 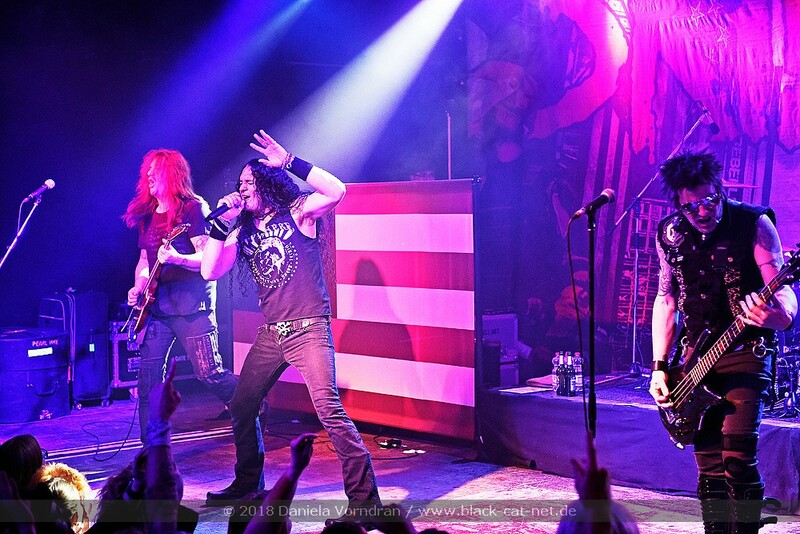 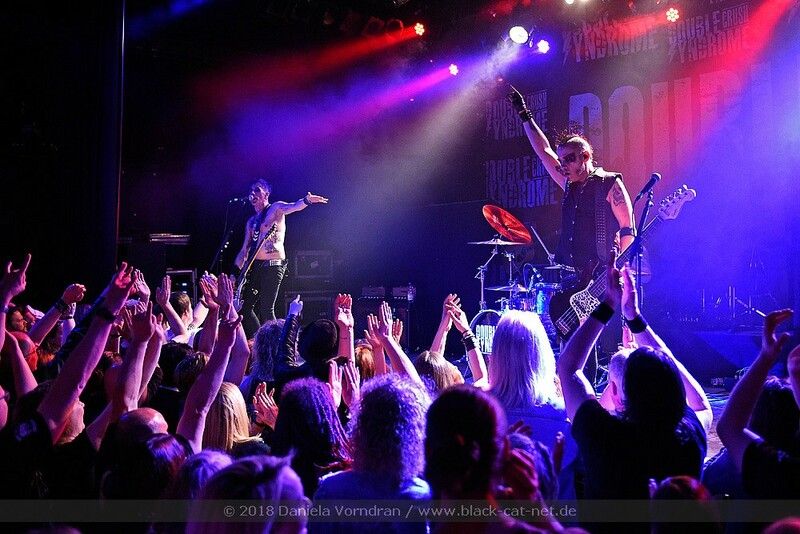 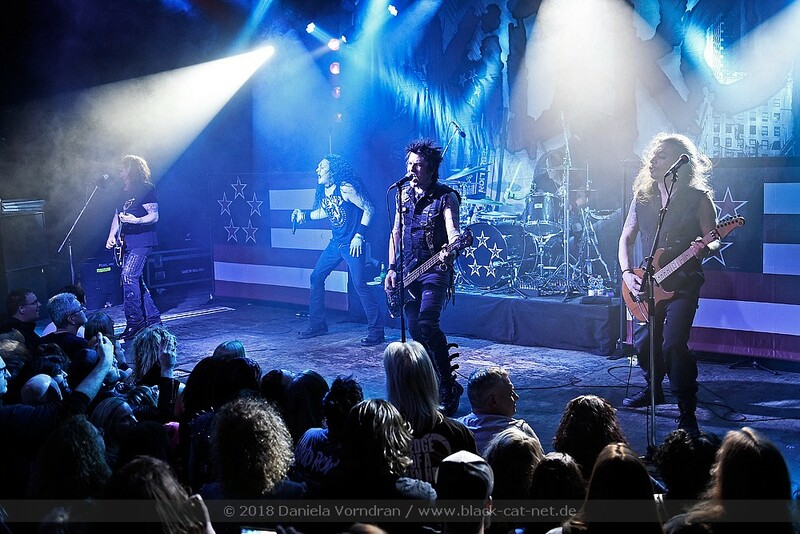 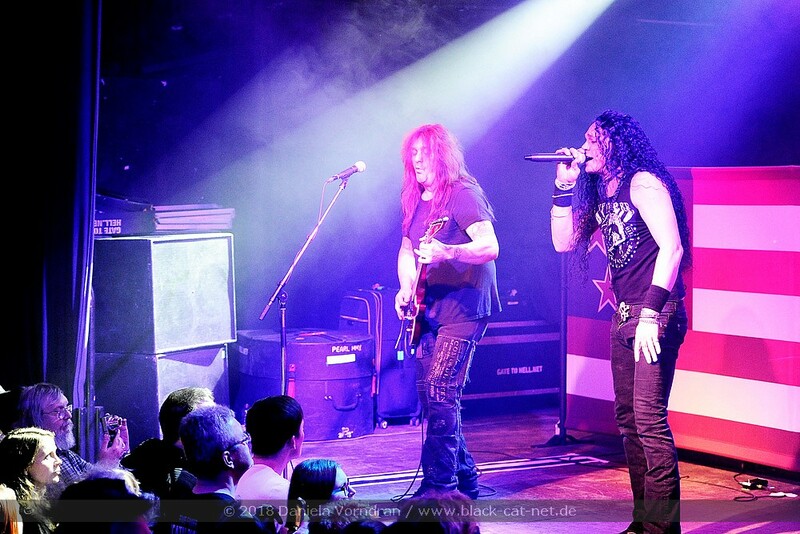 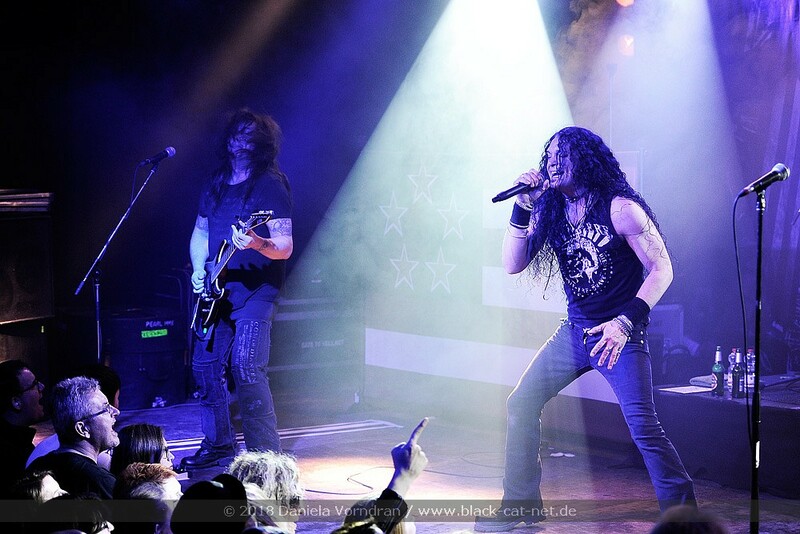 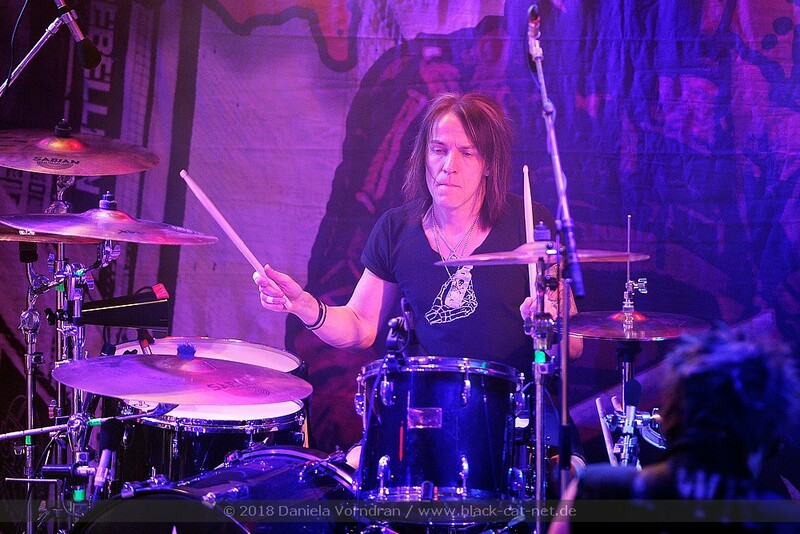 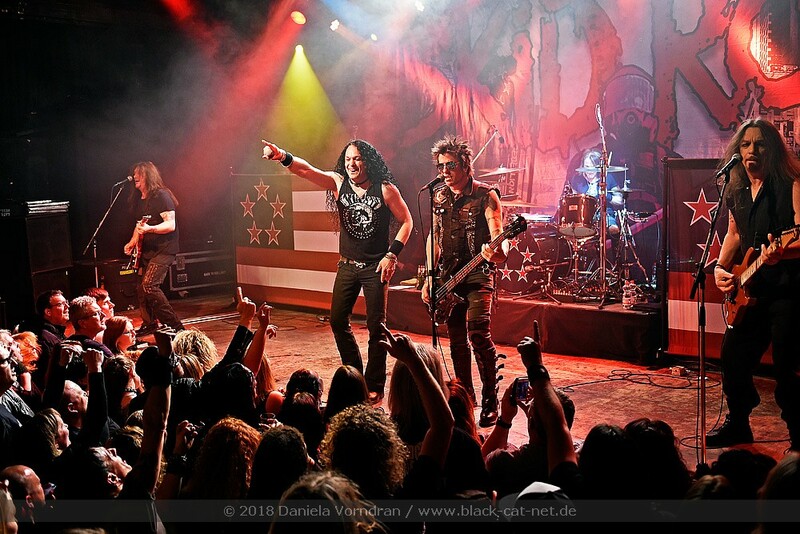 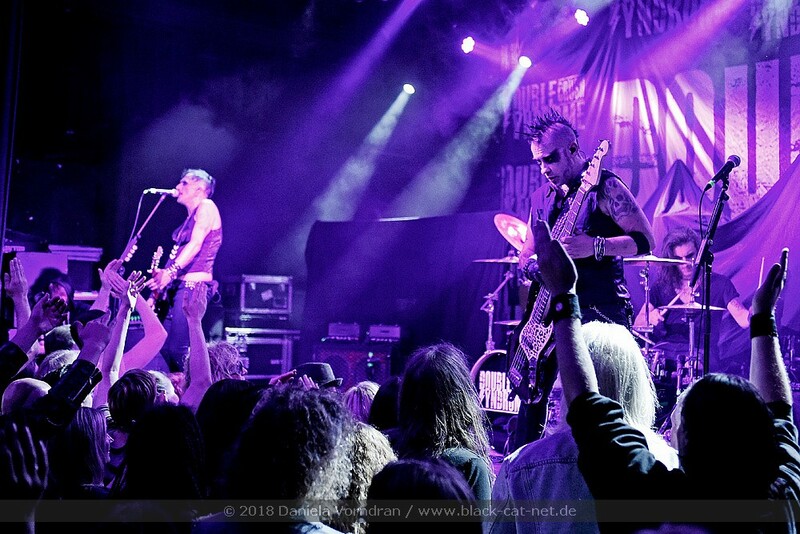 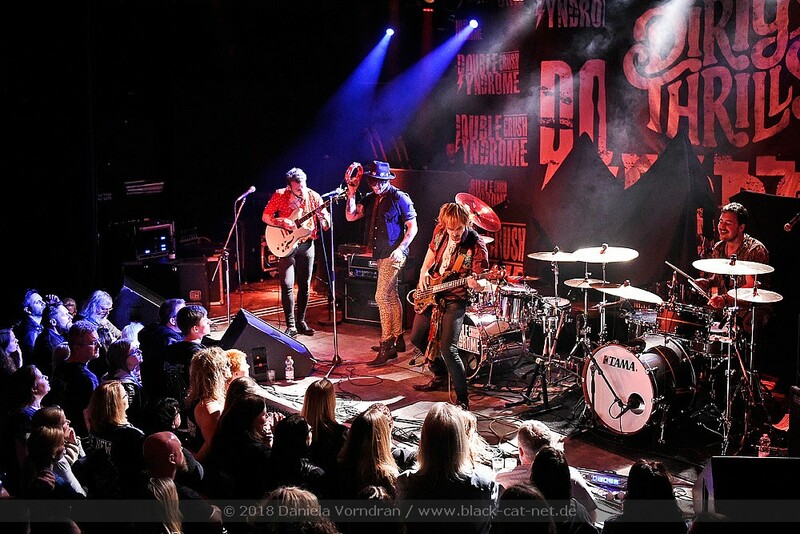 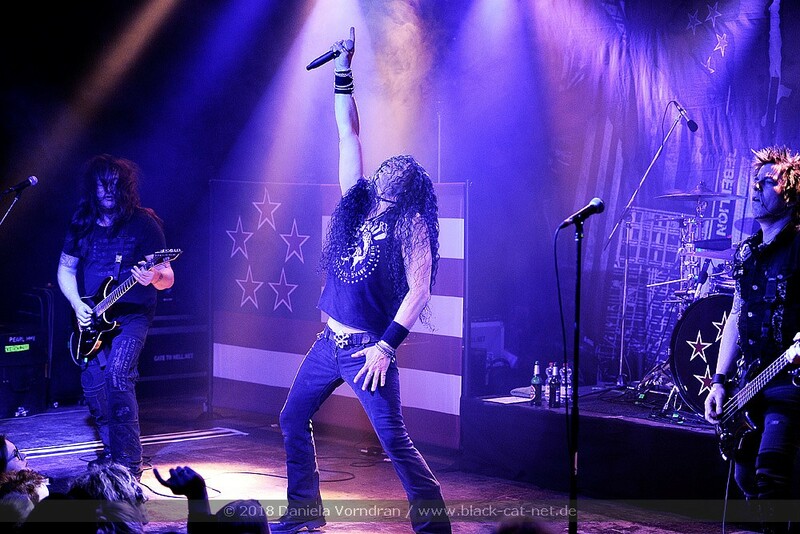 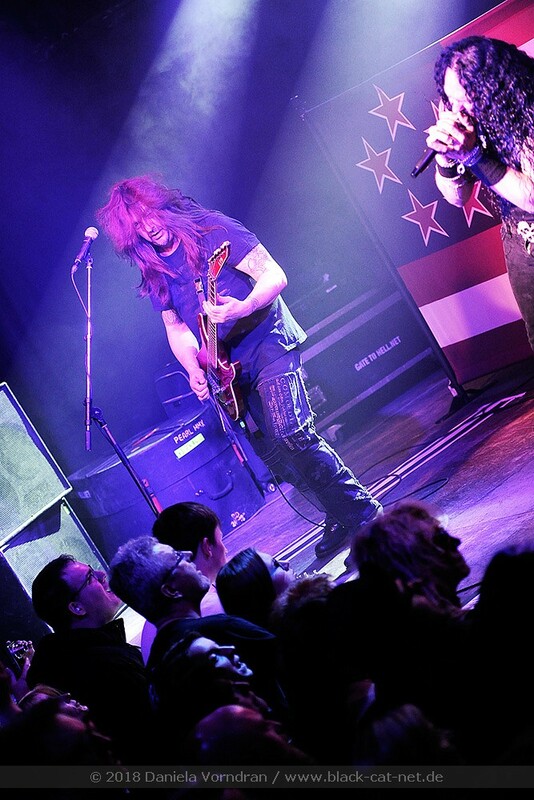 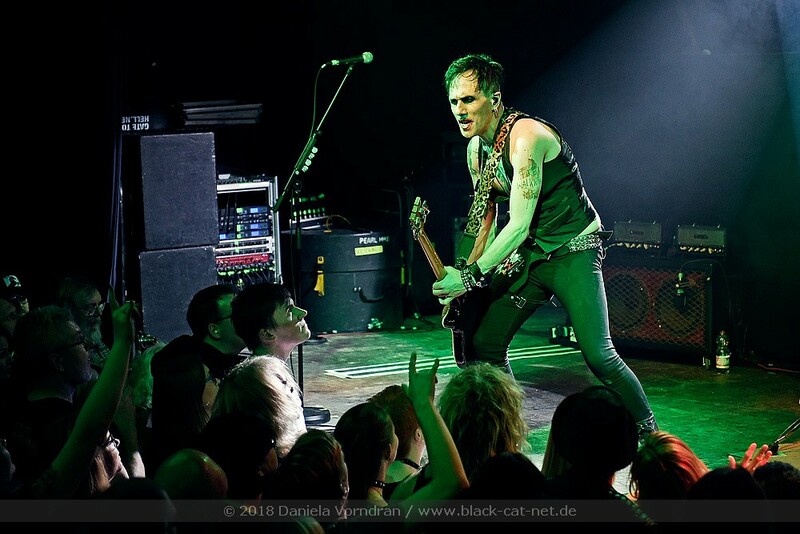 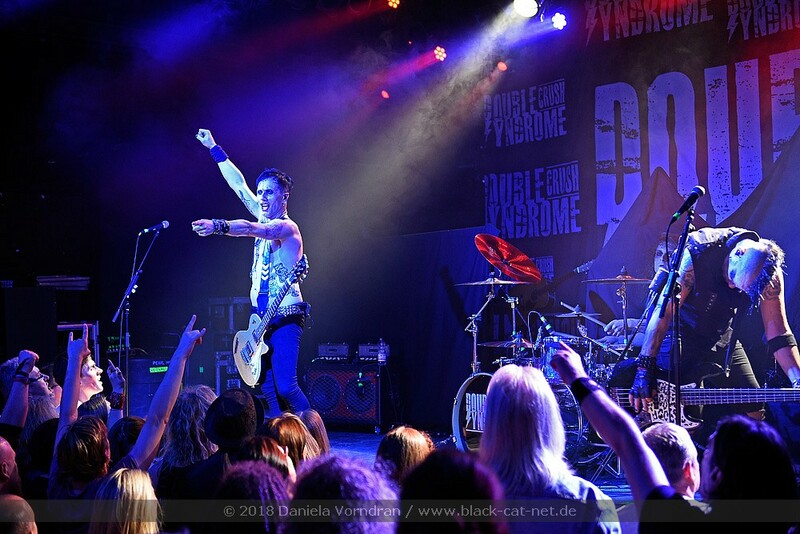 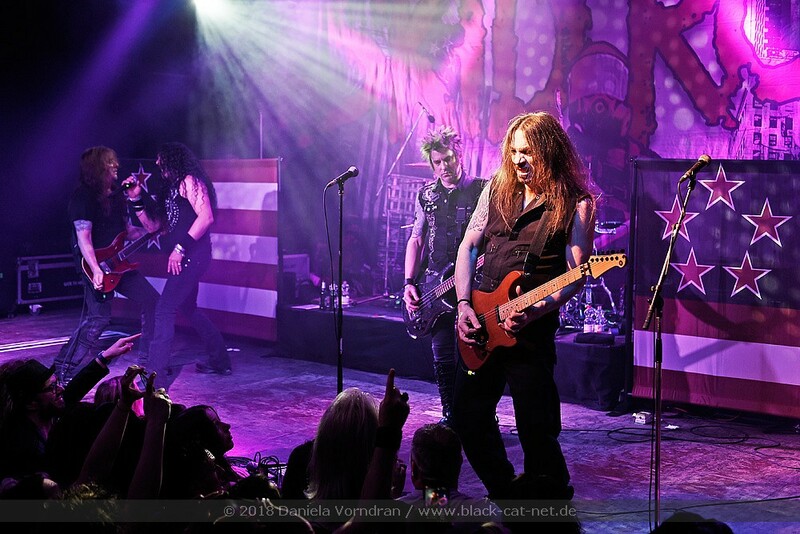 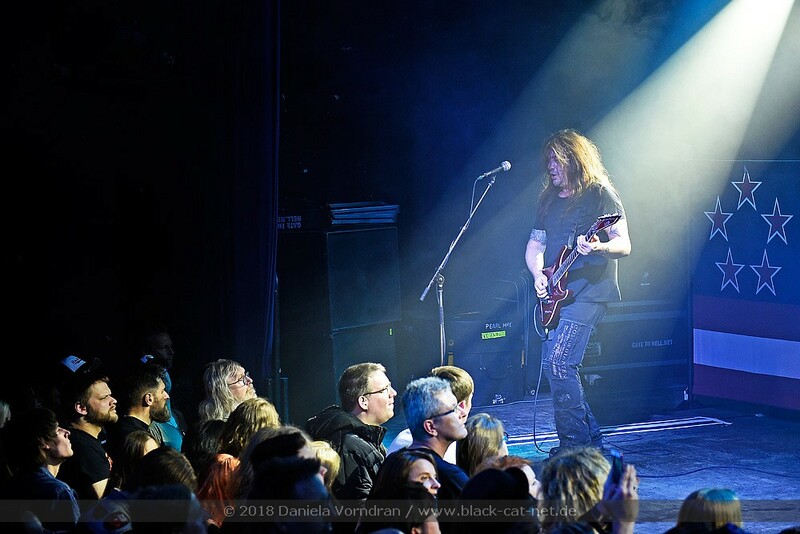 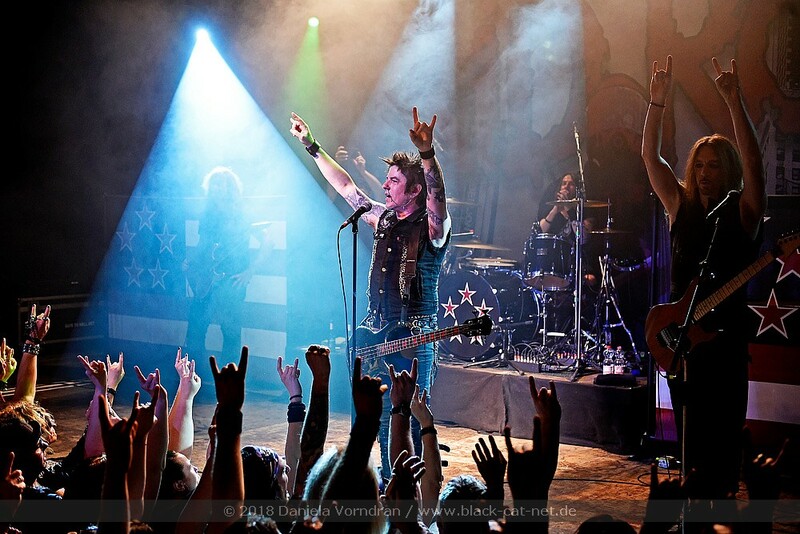 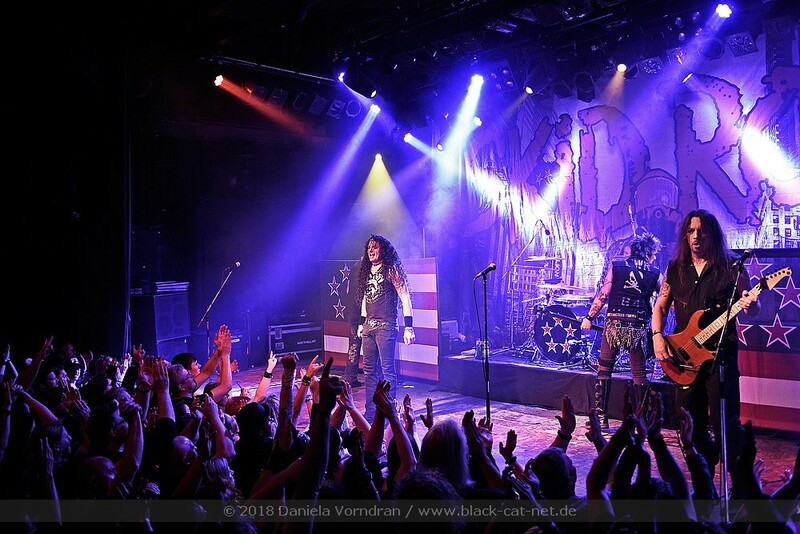 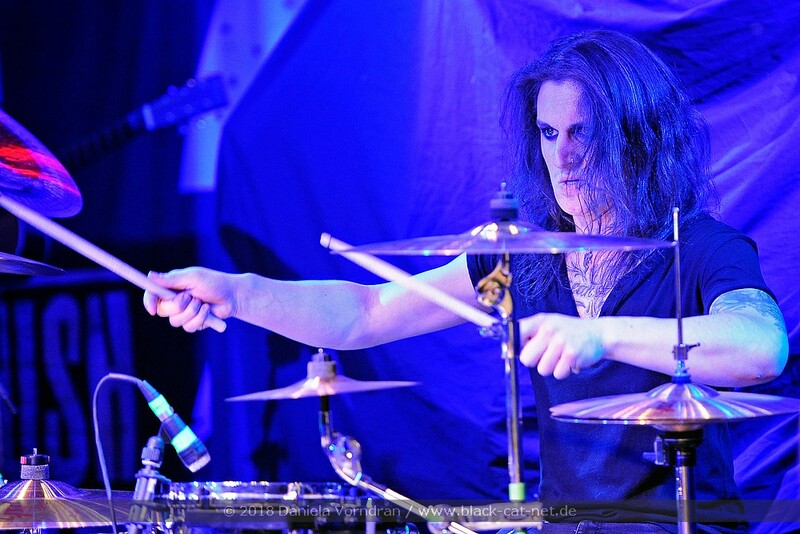 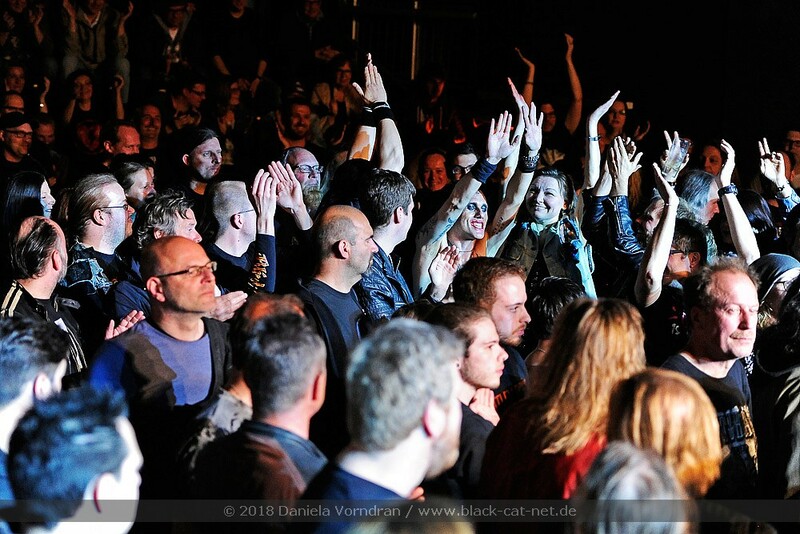 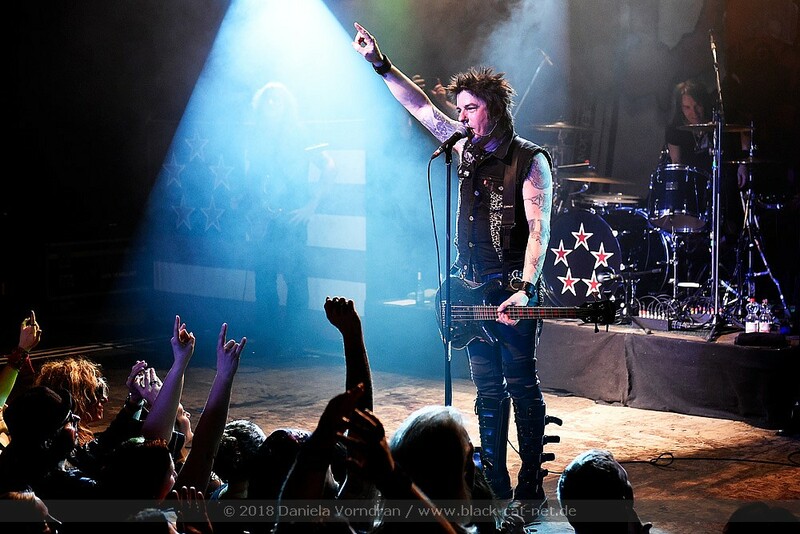 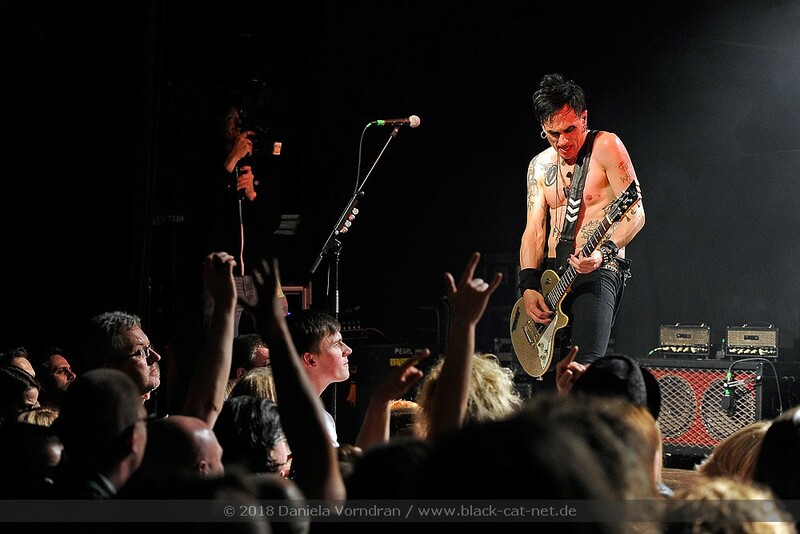 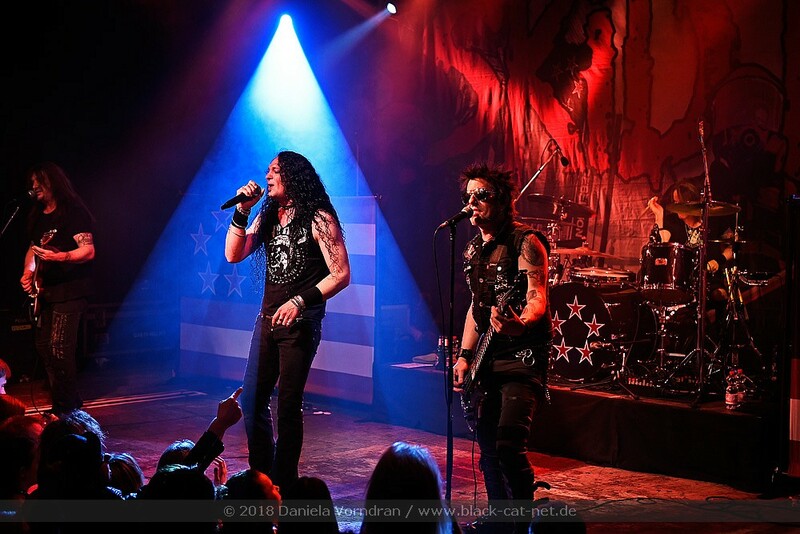 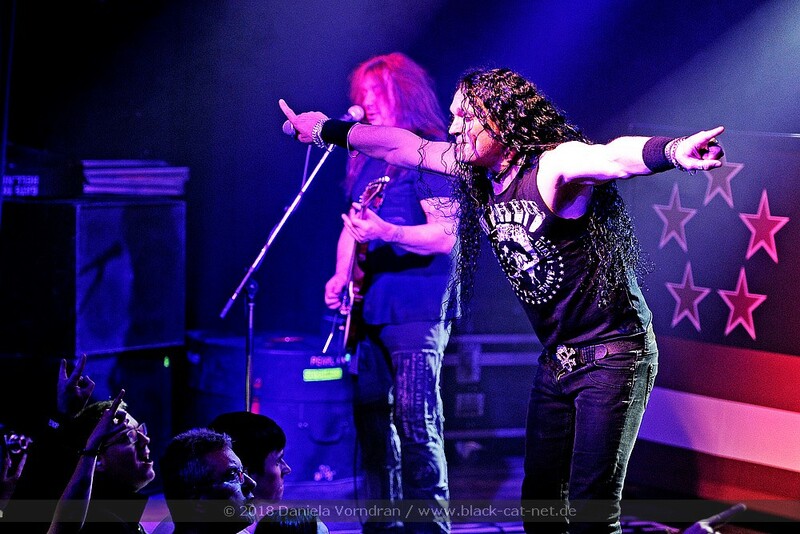 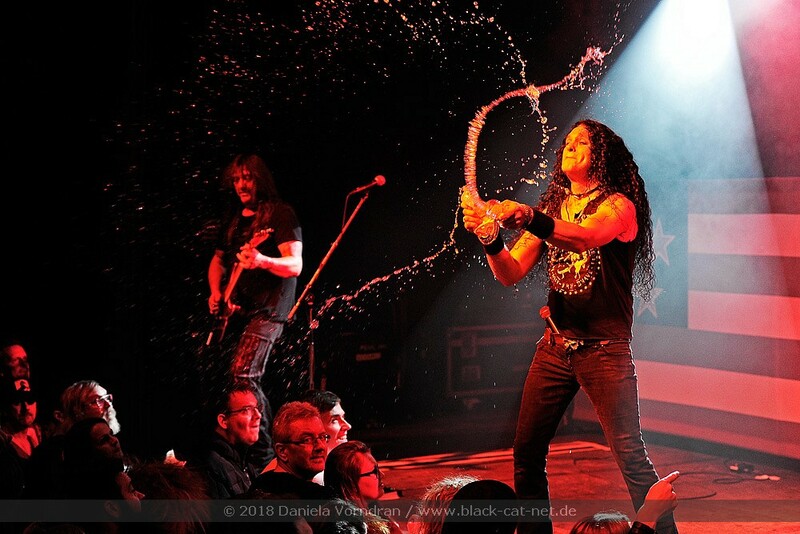 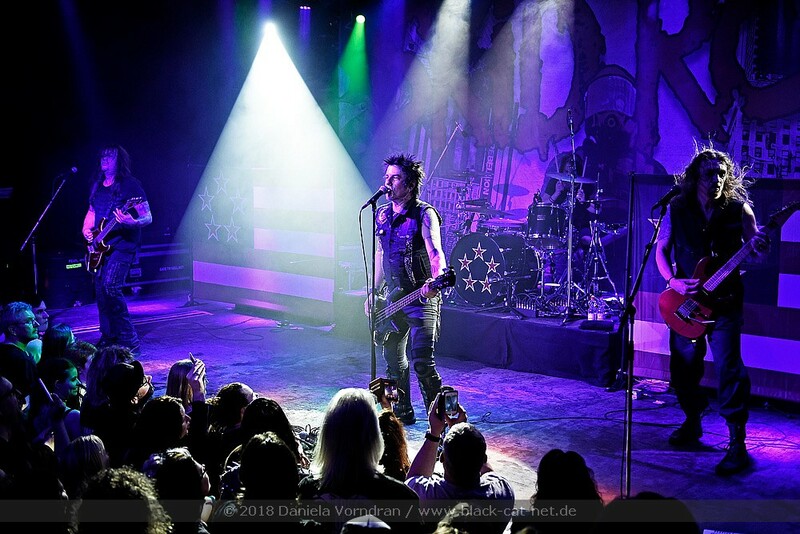 In the spring of 2018 SKID ROW finally came back to Germany for live shows. 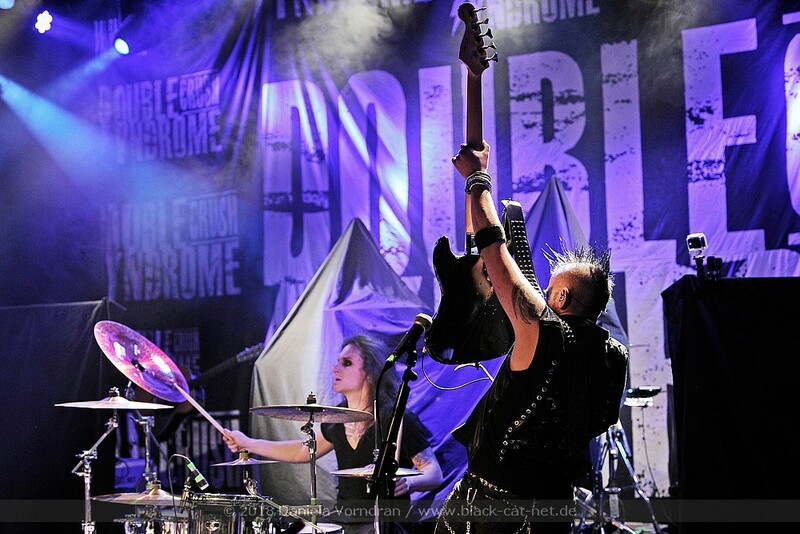 So the rebellion continues! 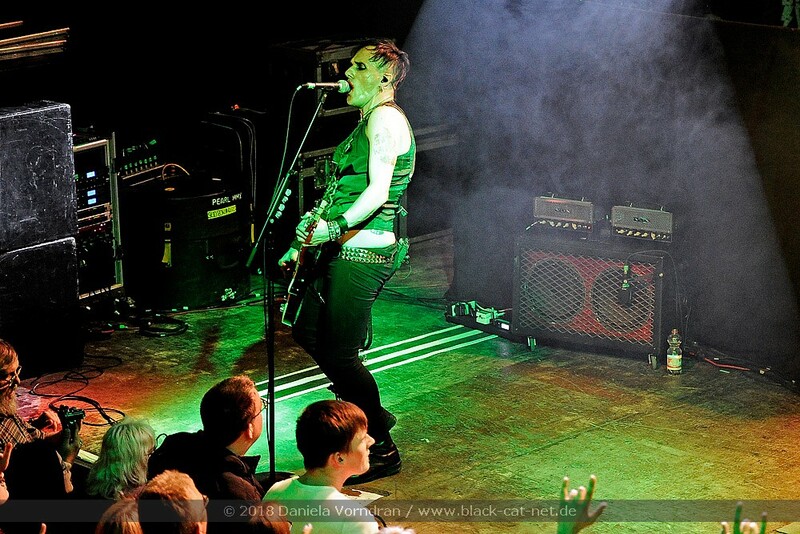 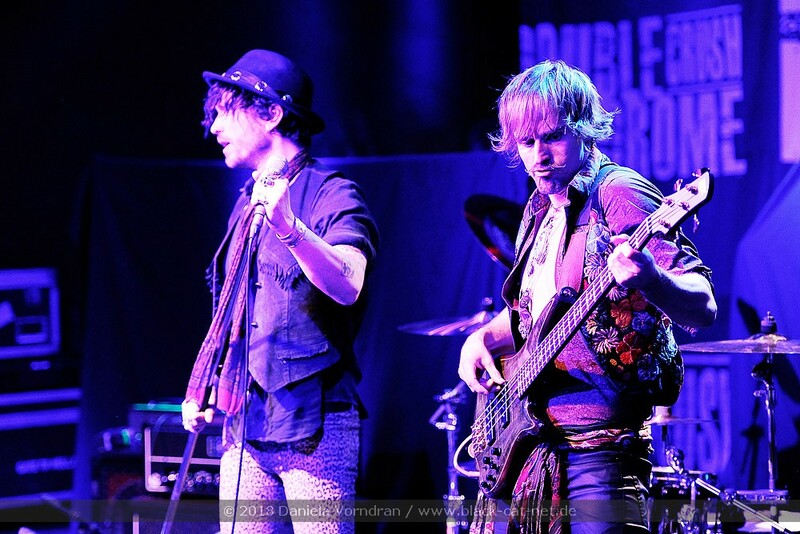 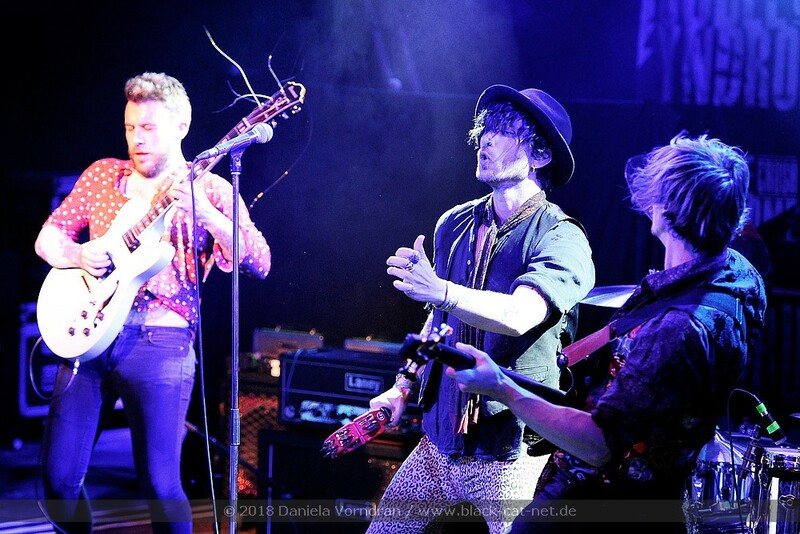 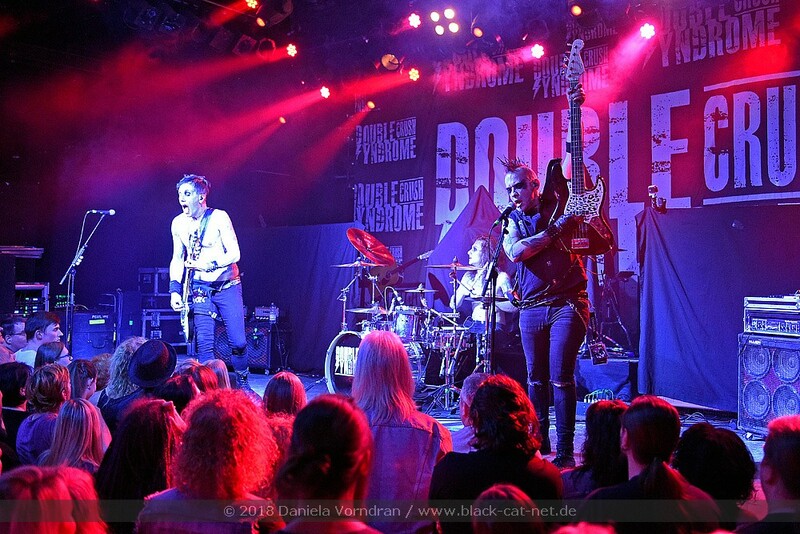 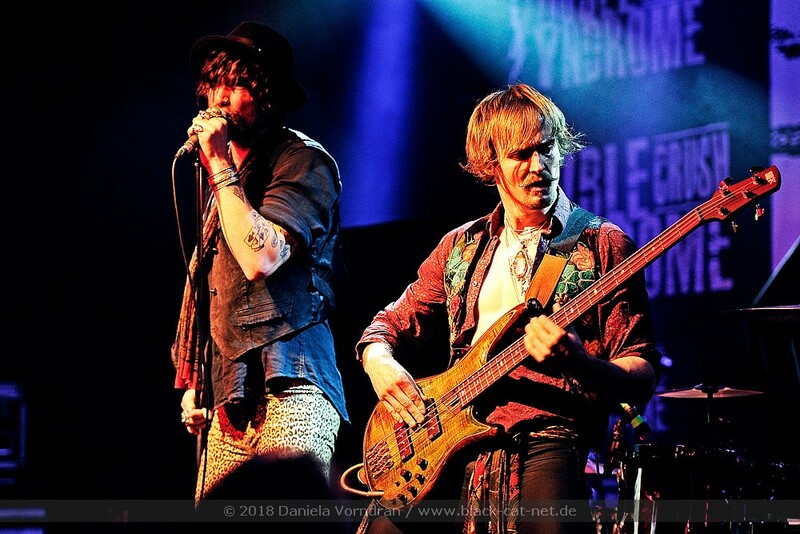 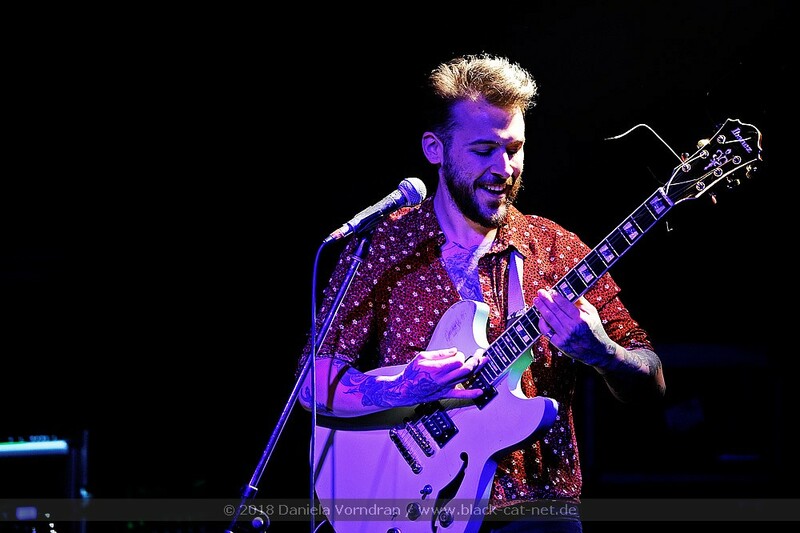 On 1st May, the band around new singer ZP Theart (known i.e. 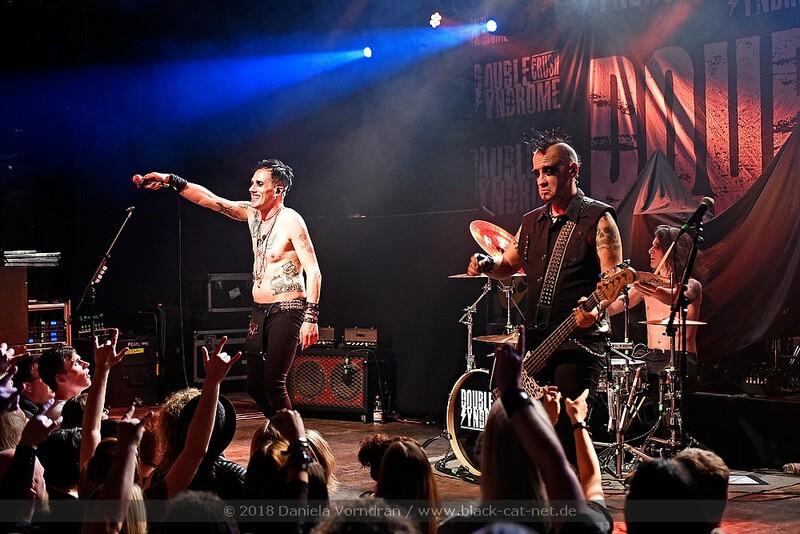 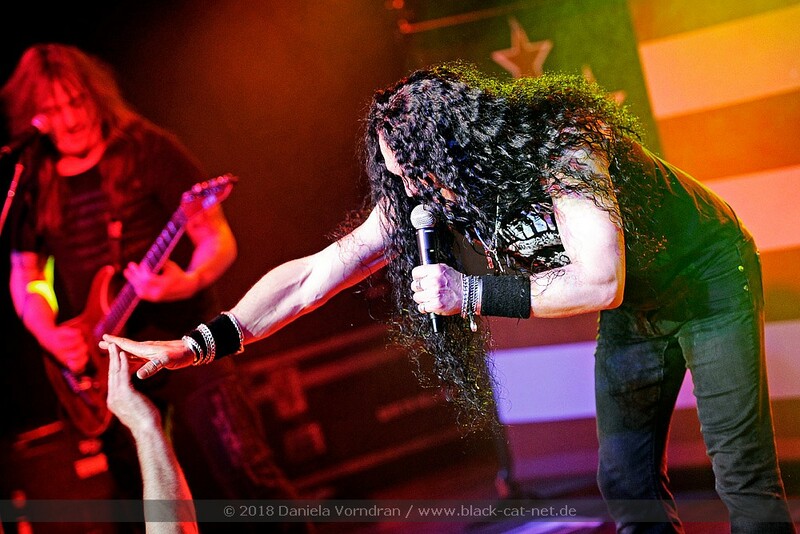 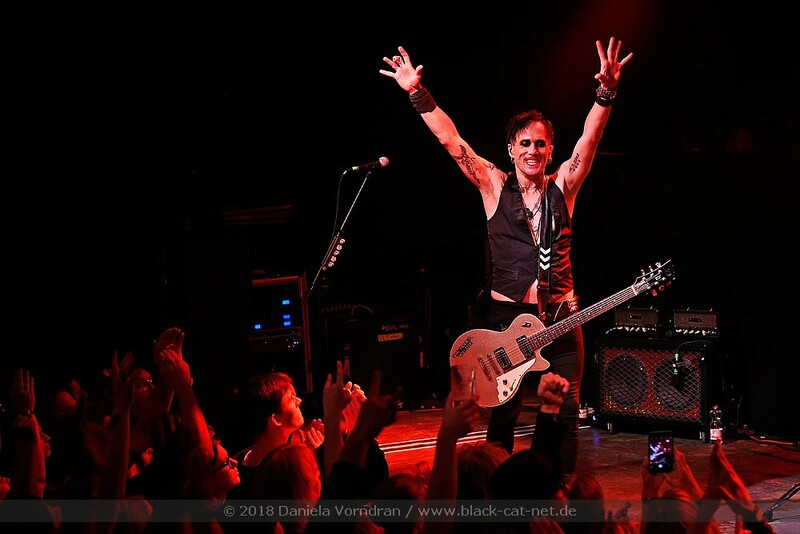 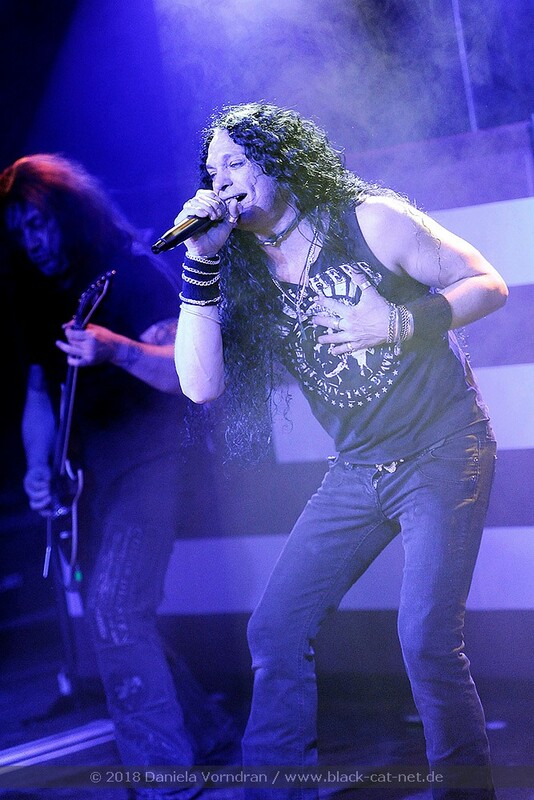 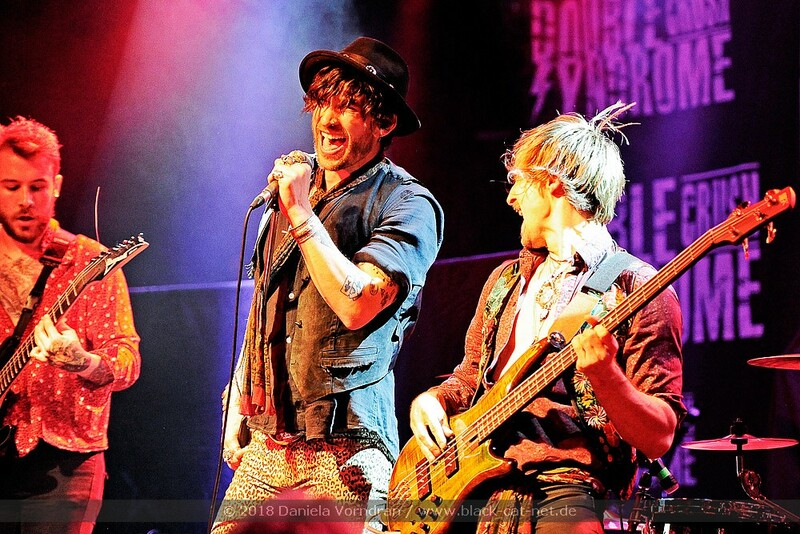 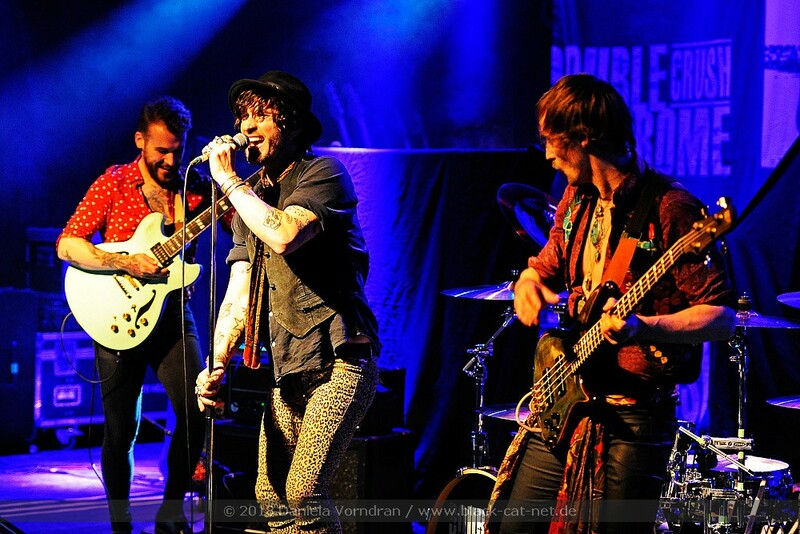 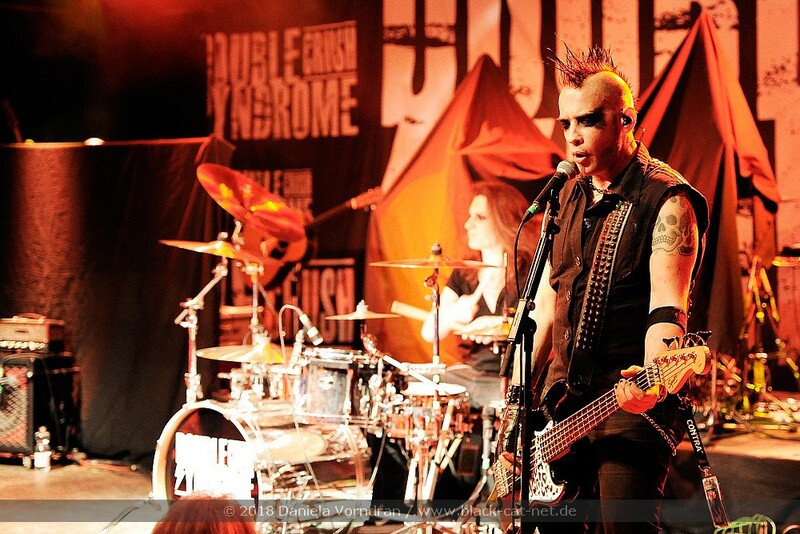 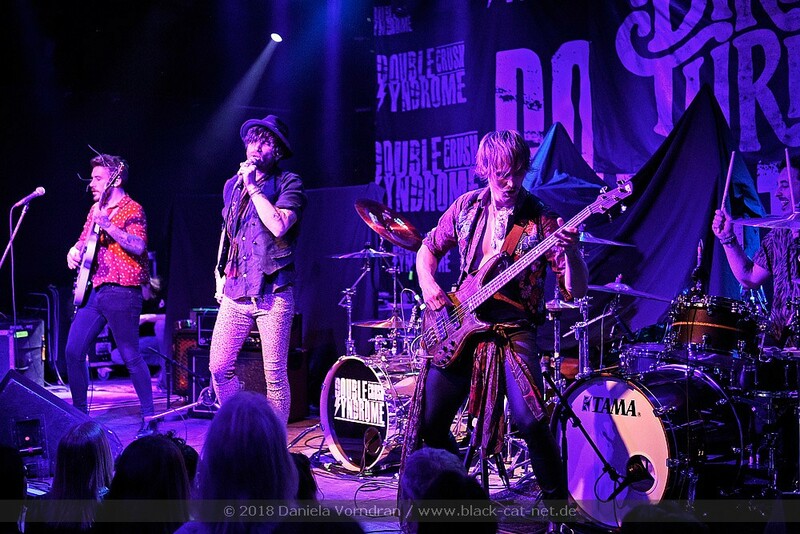 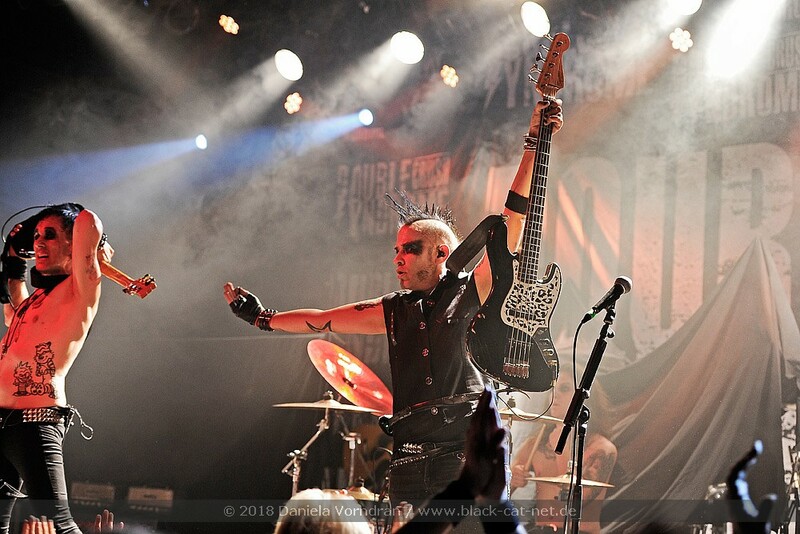 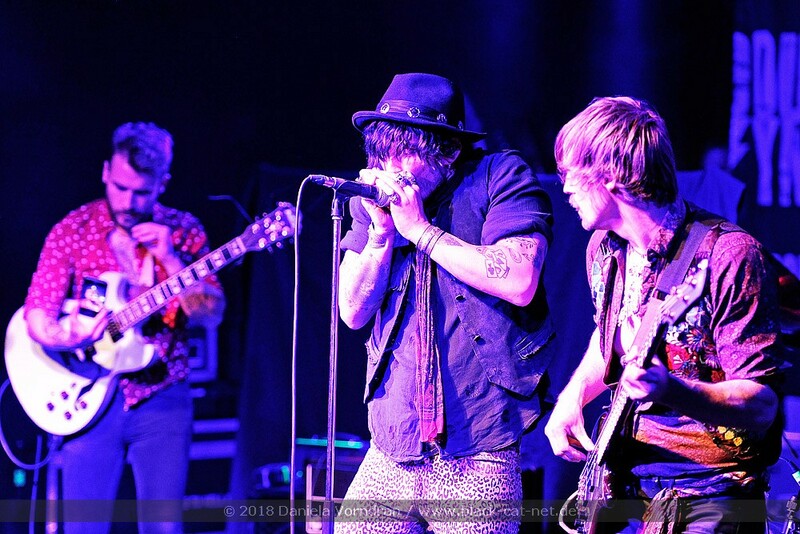 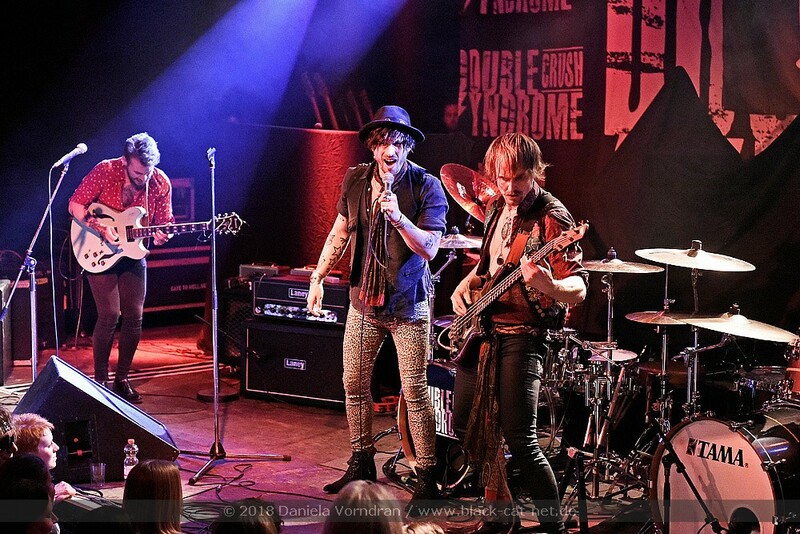 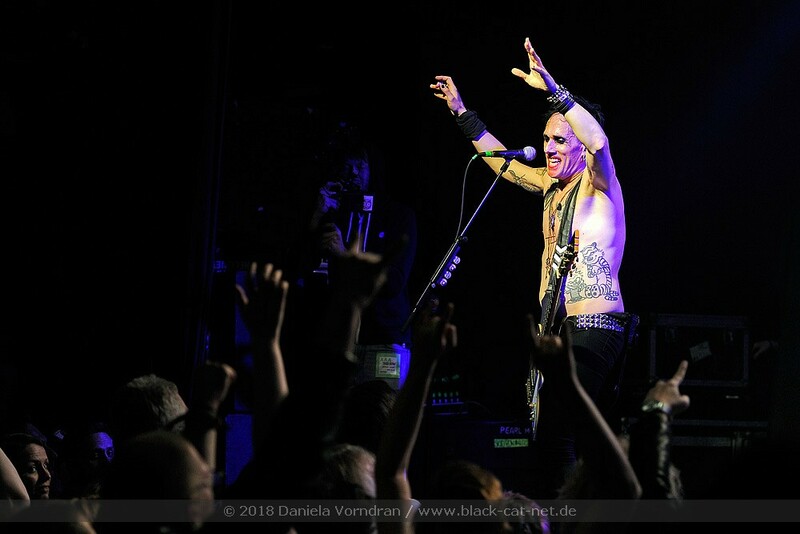 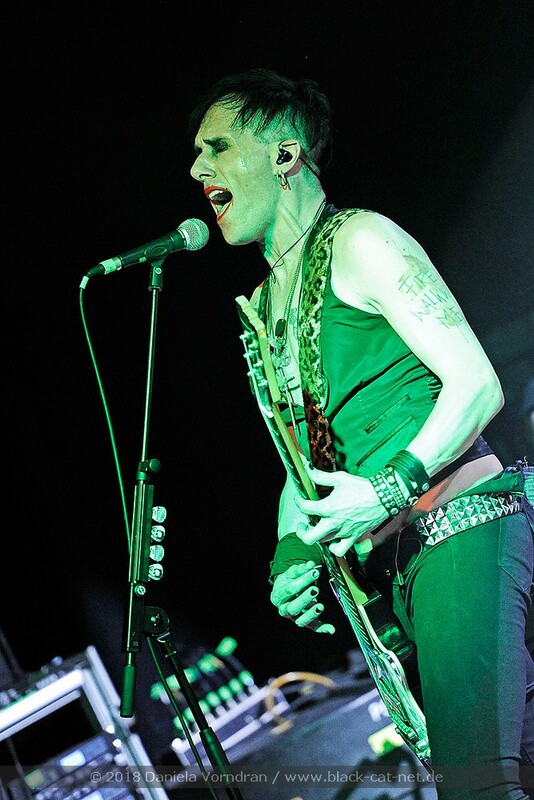 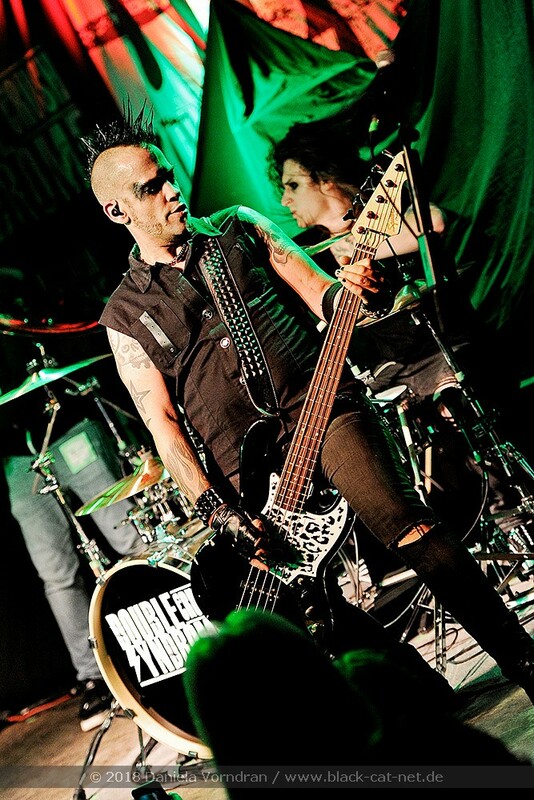 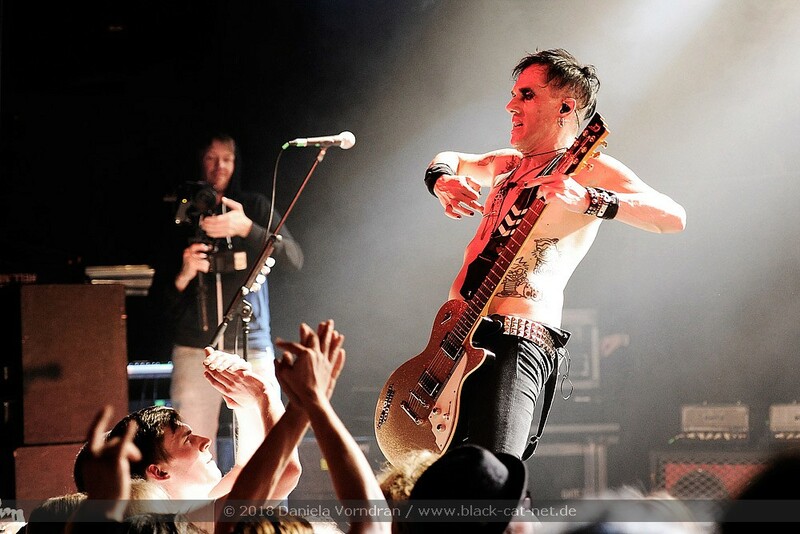 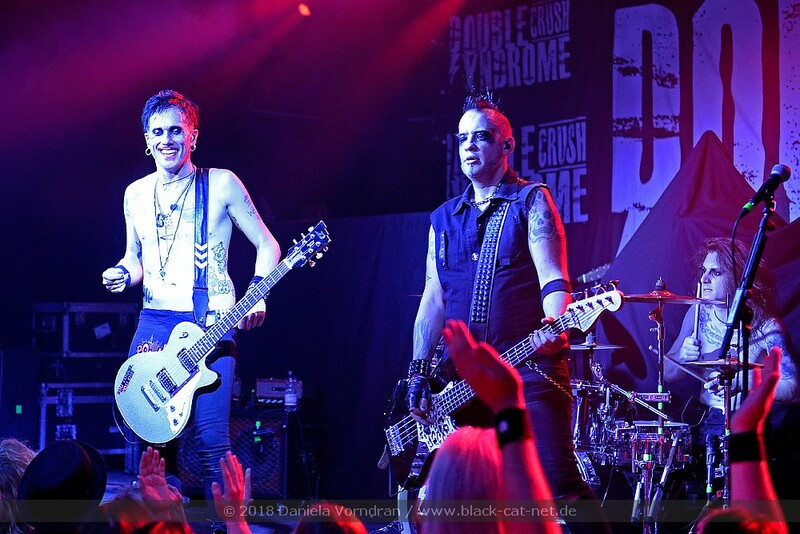 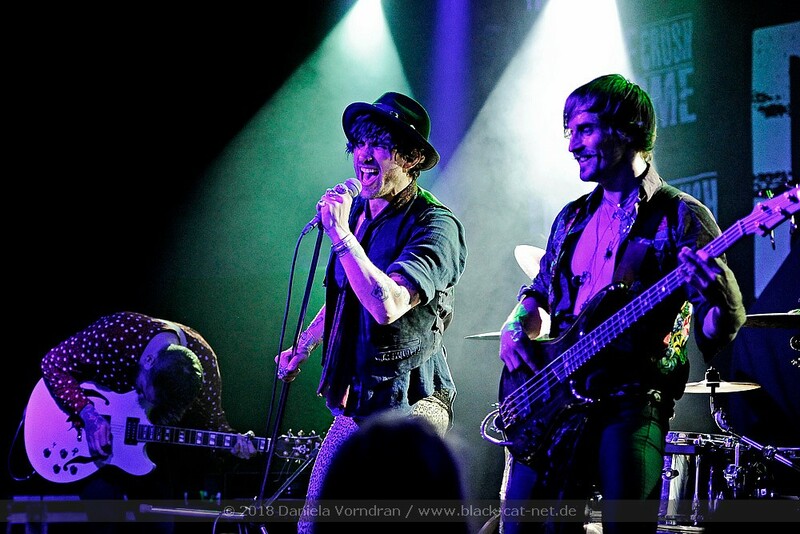 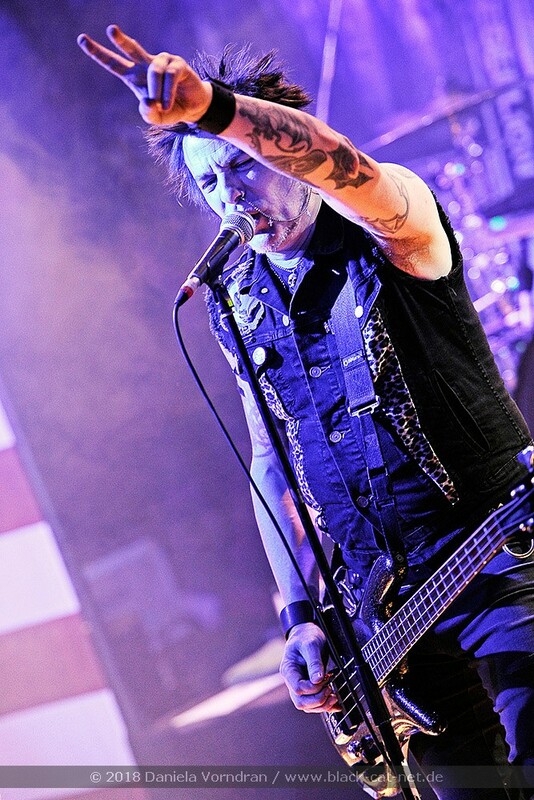 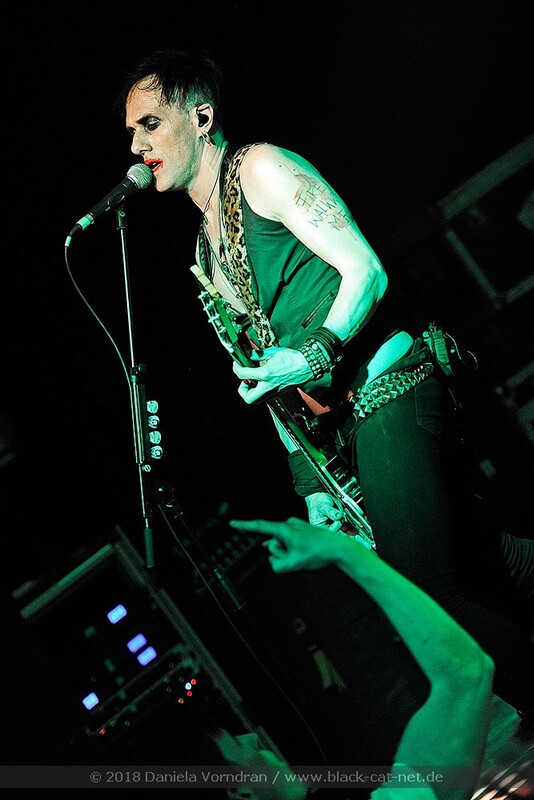 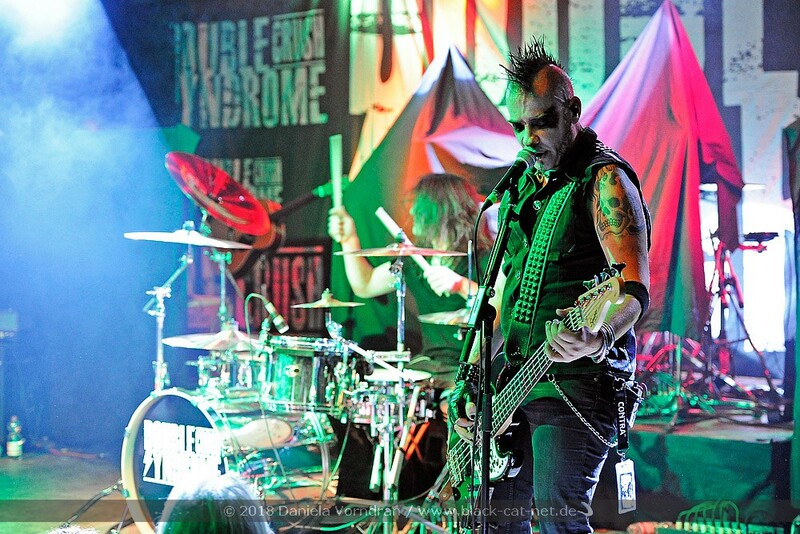 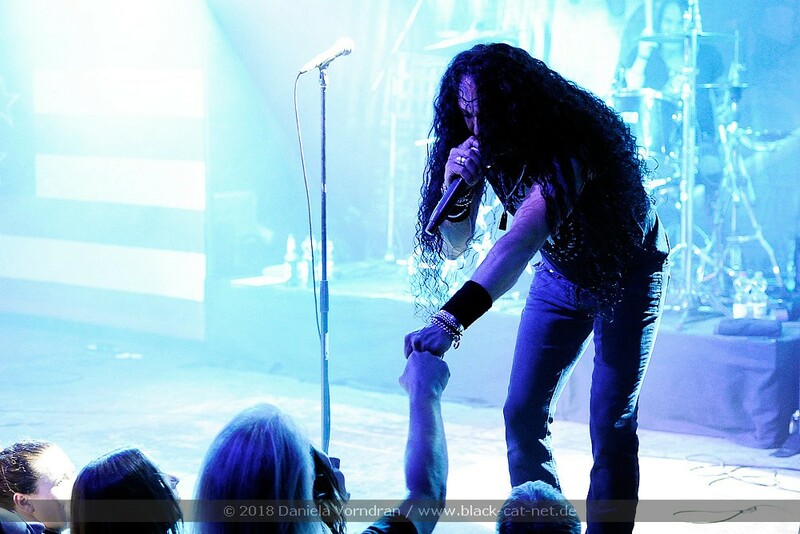 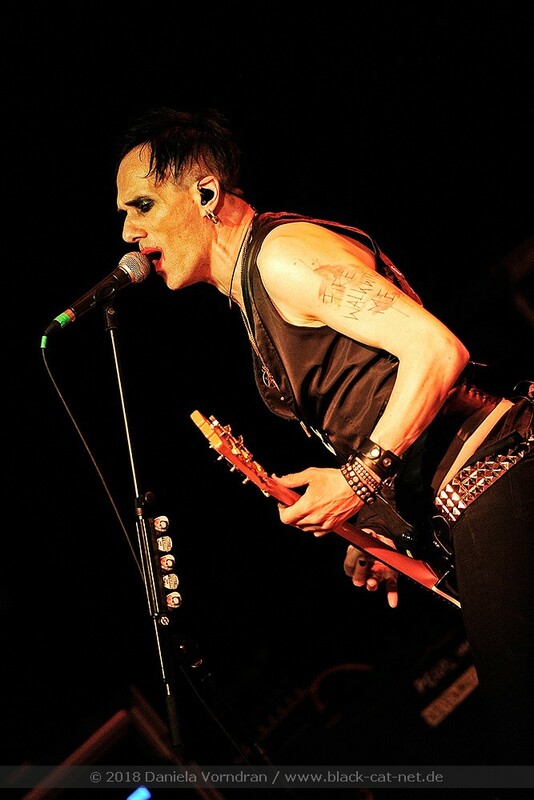 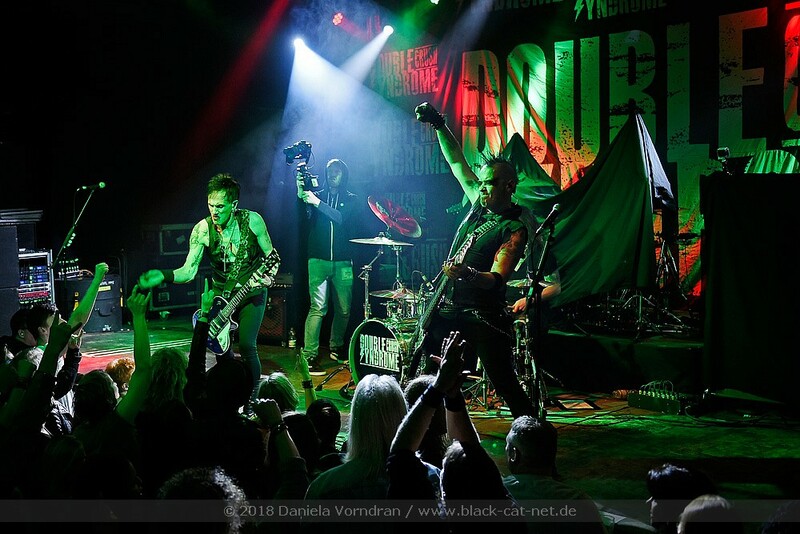 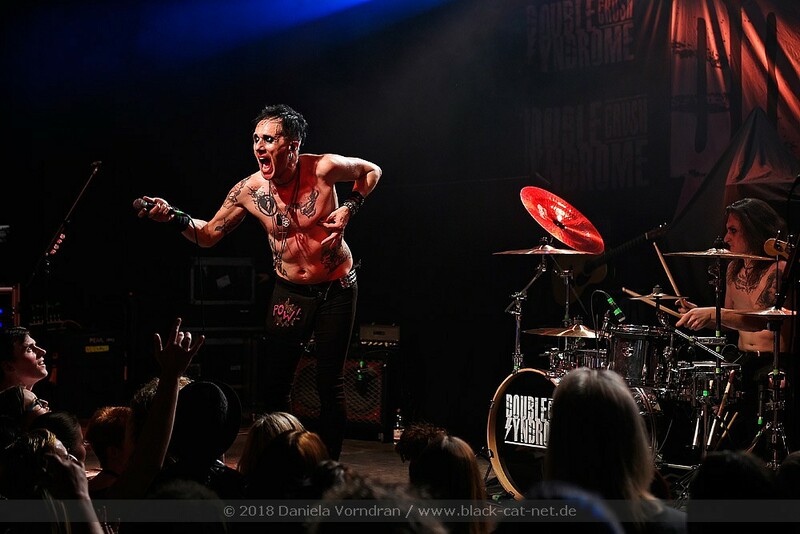 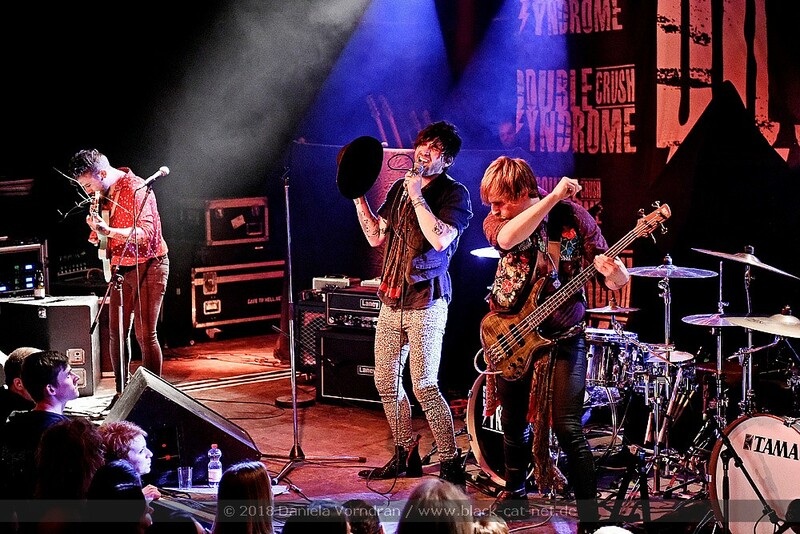 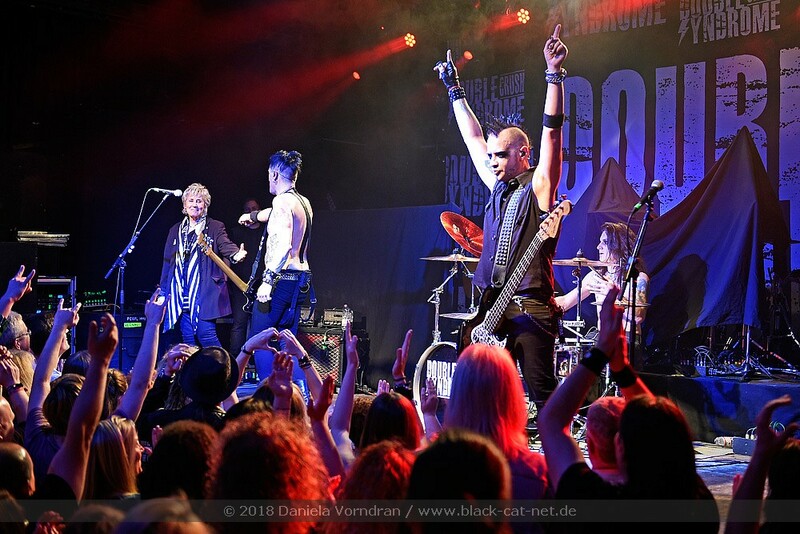 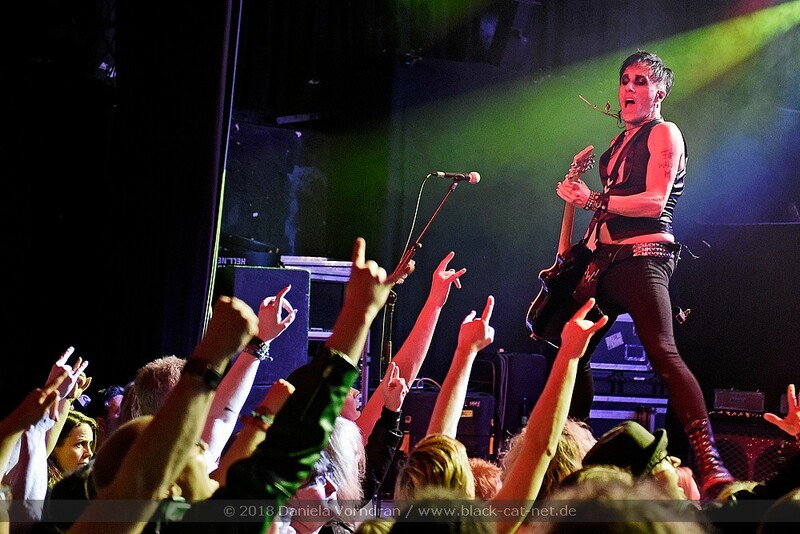 as former singer of DRAGNFORCE) played in Bochum, supported by local matadors DOUBLE CRUSH SYNDROME around singer Andy Brings – who is according to his own words a huge SKID ROW fan – and DIRTY THRILLS from London.